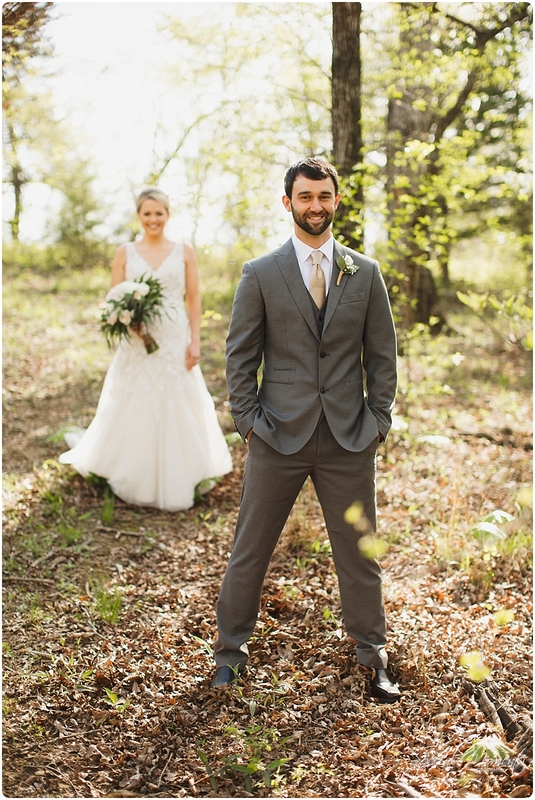 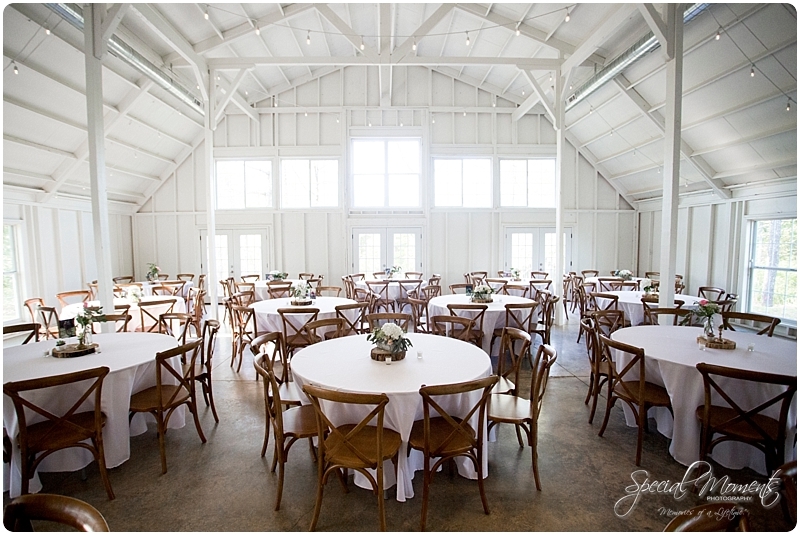 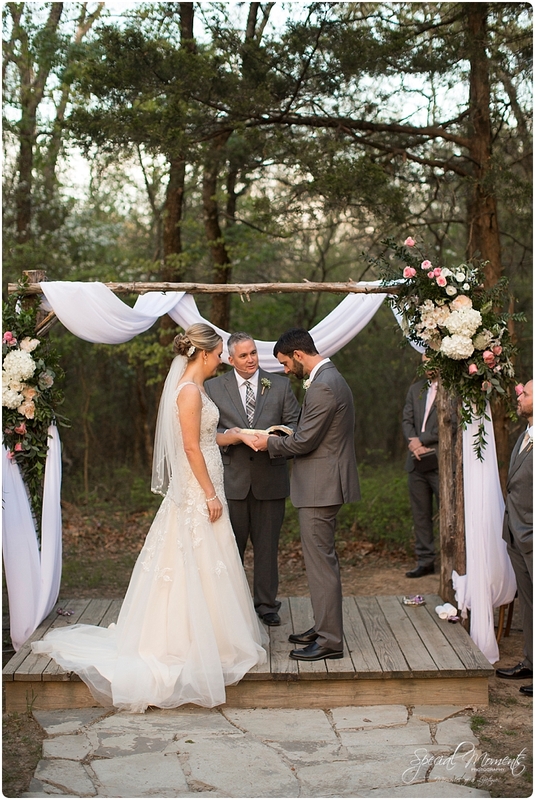 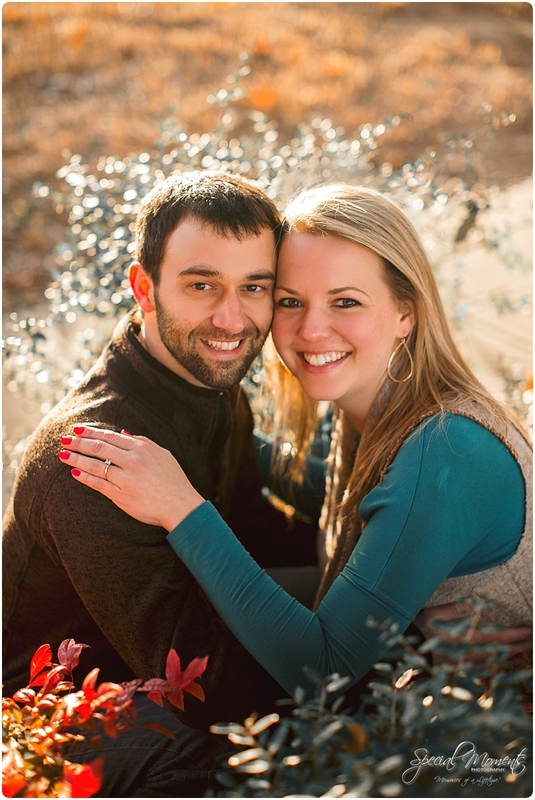 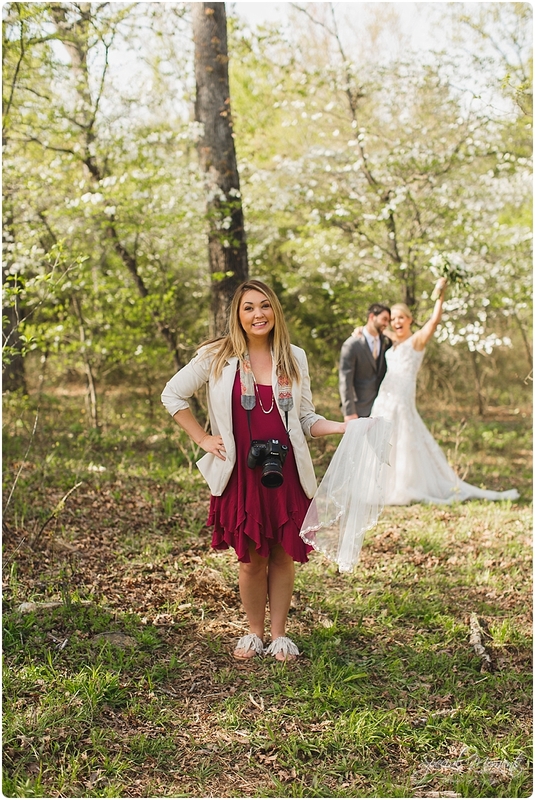 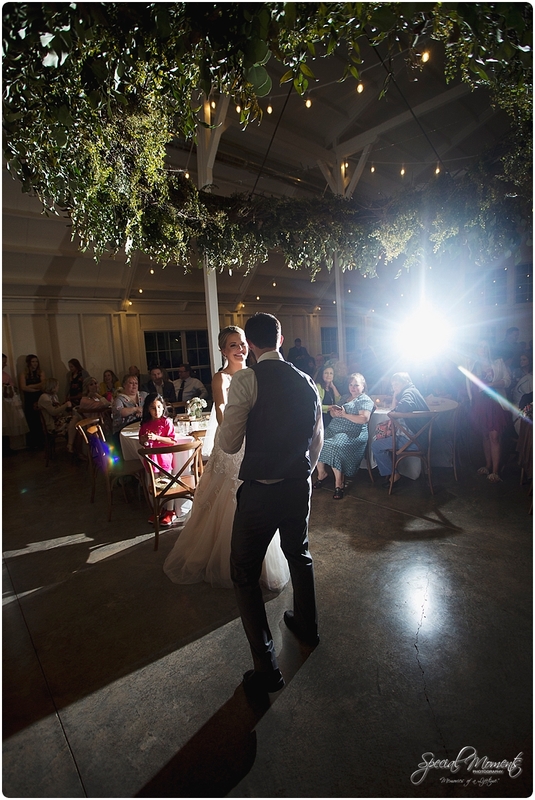 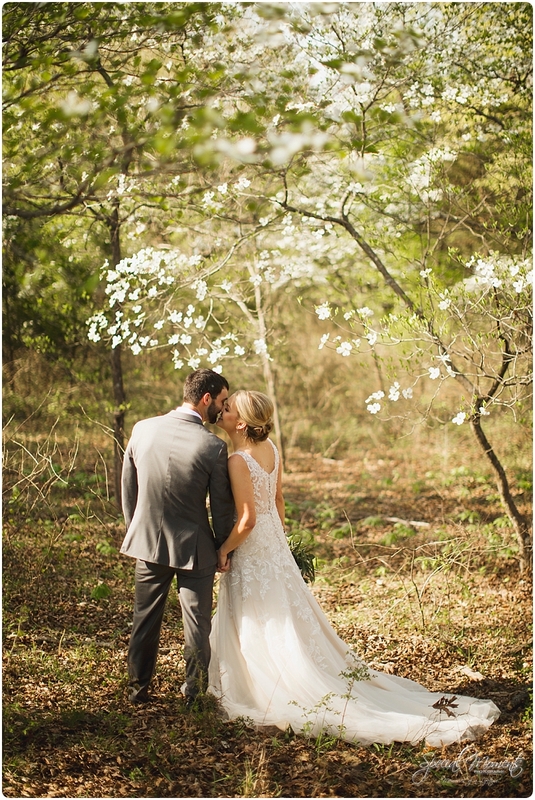 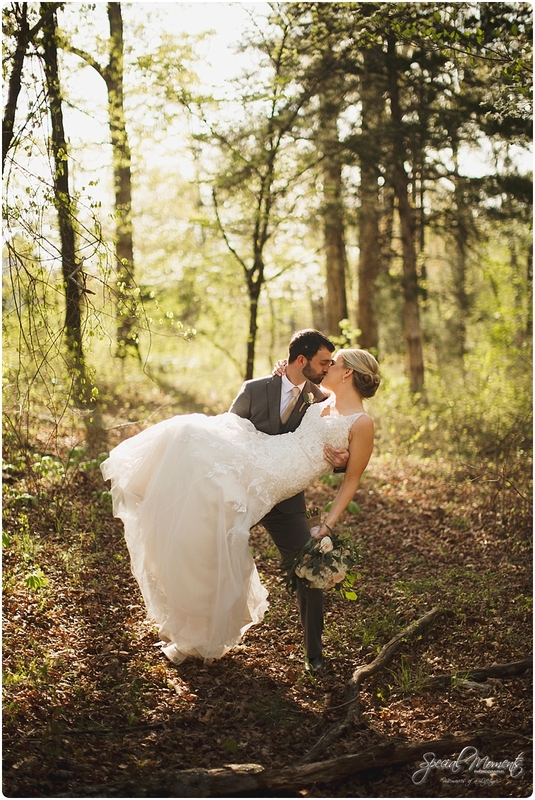 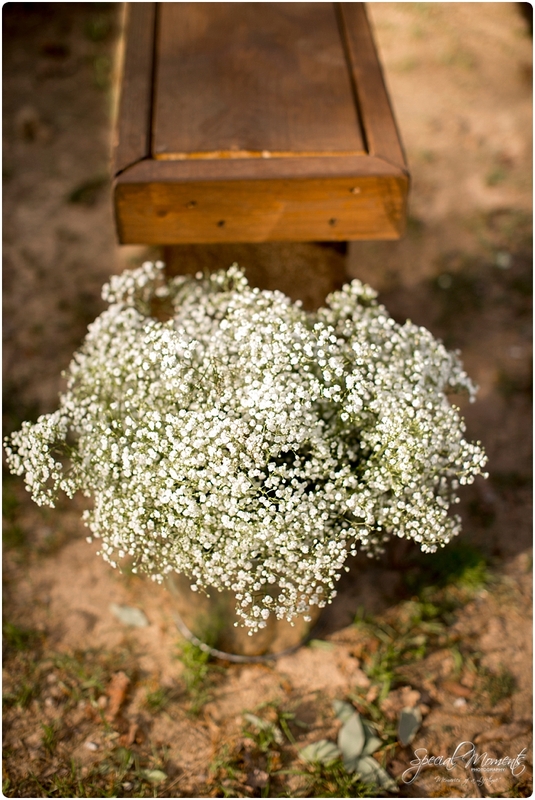 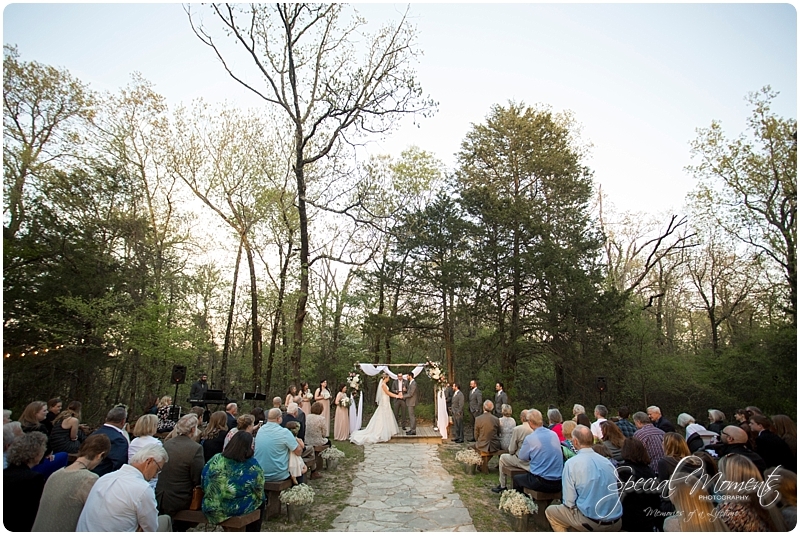 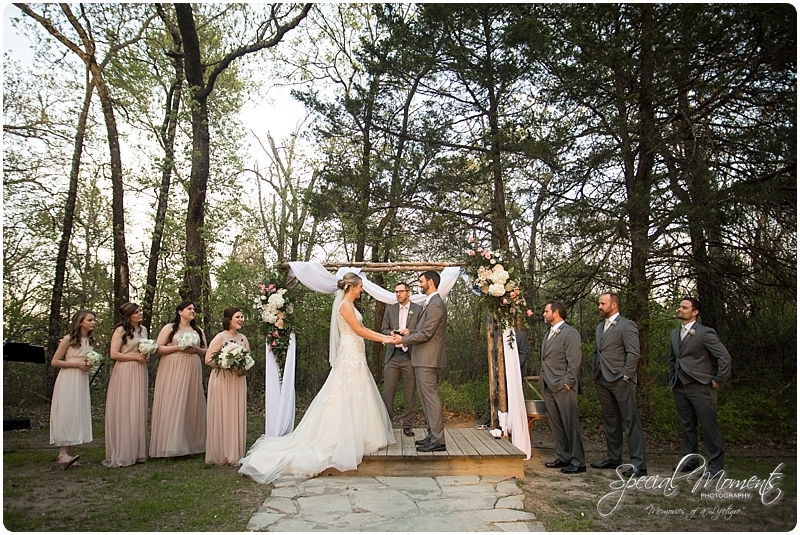 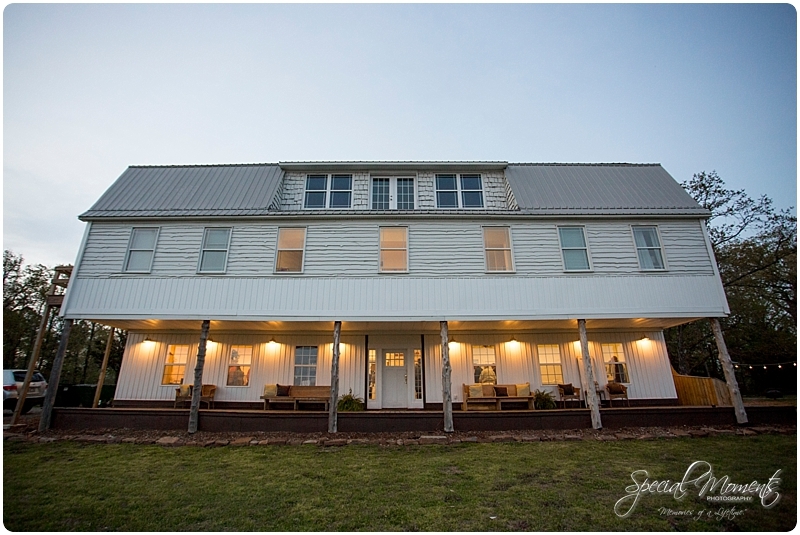 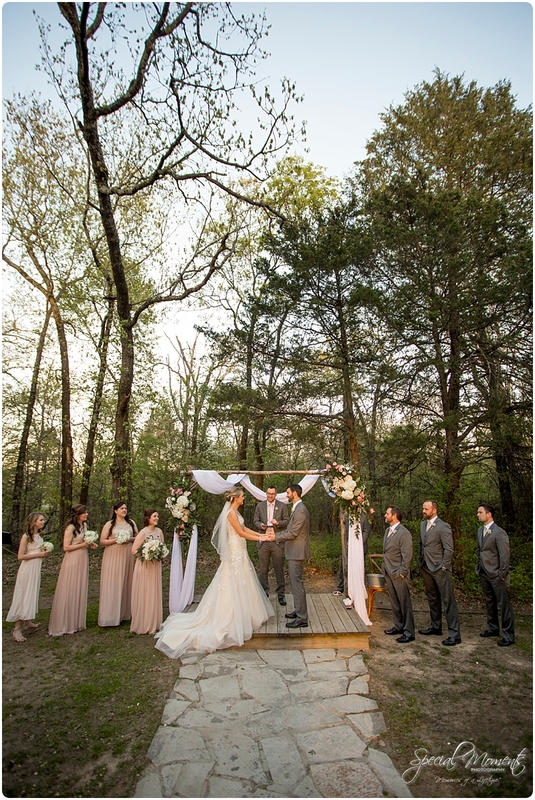 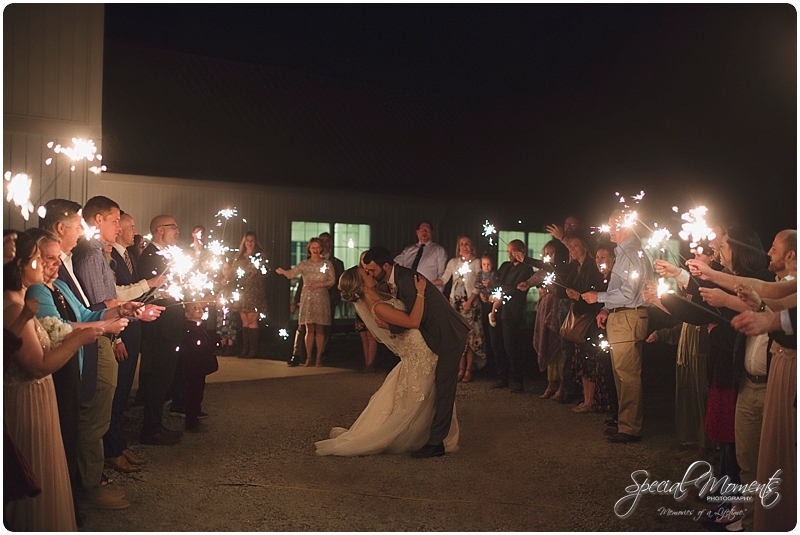 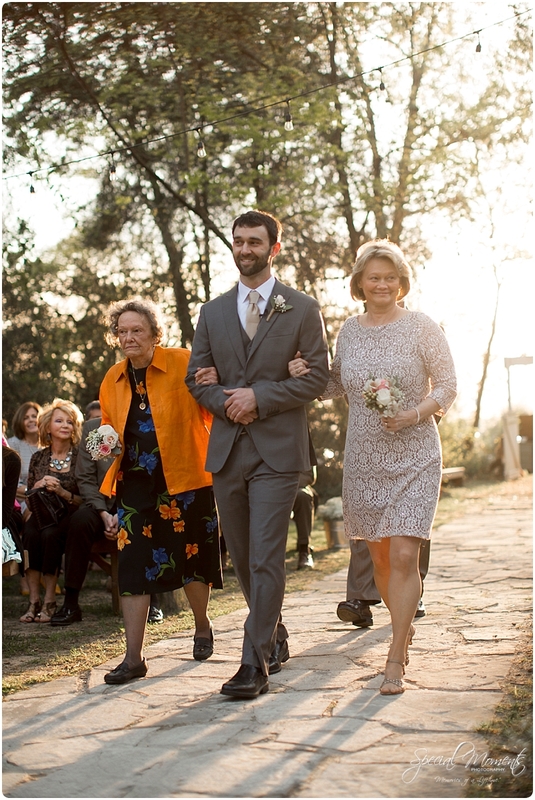 Almost 4 weeks ago Janie and I made the drive to Kindred Barn to capture the beautiful Wedding of Emily and Travis. 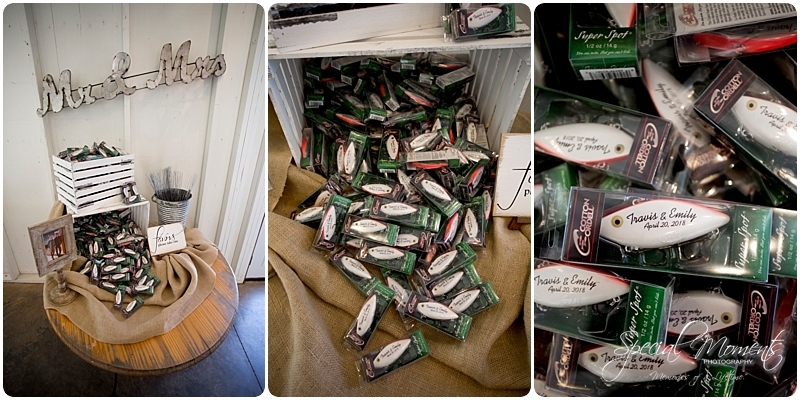 We were so excited because this was our first trip to the Kindred Barn. 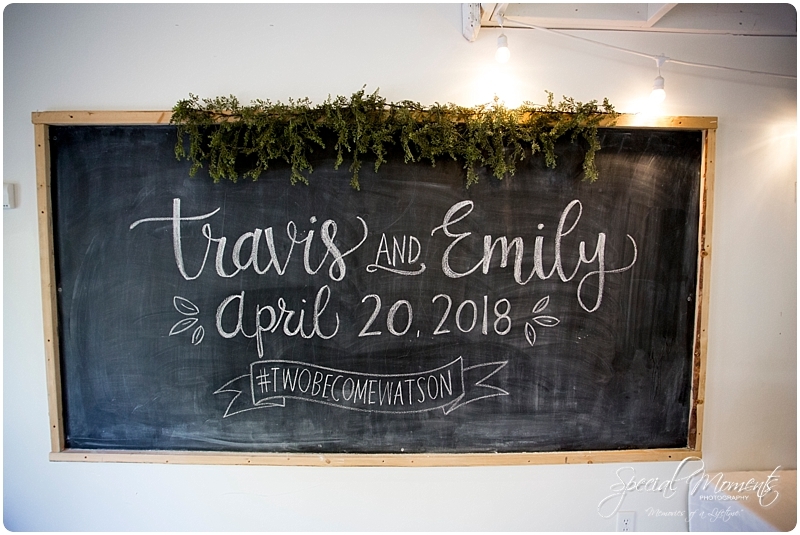 We have 3 more Weddings there this year and can’t wait. 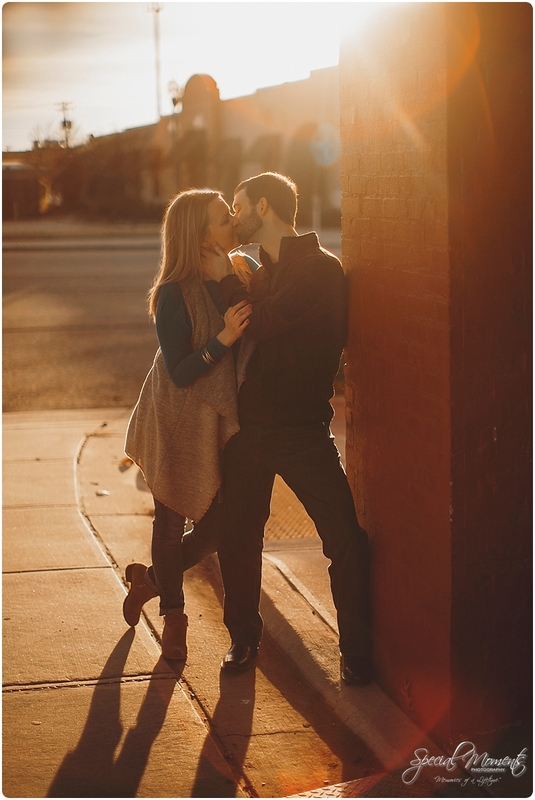 We never blogged Emily’s engagement or bridal portraits as we’ve taken a step back this year to allow our clients to show off their images. 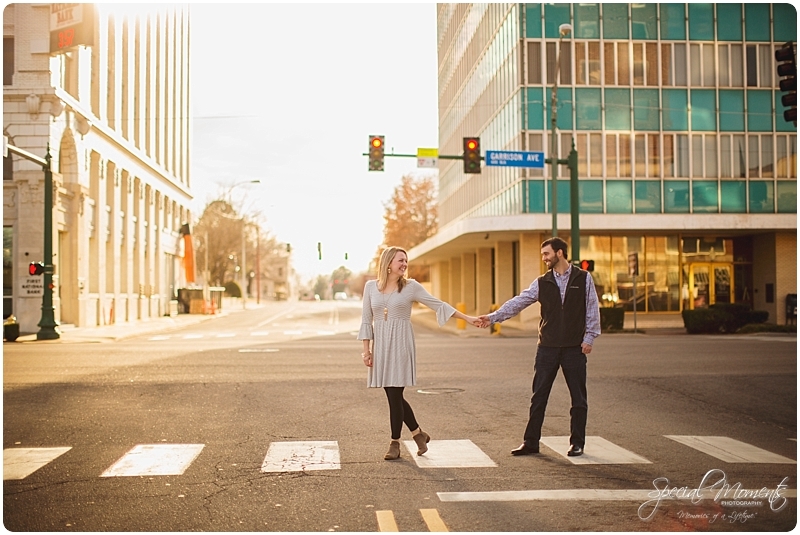 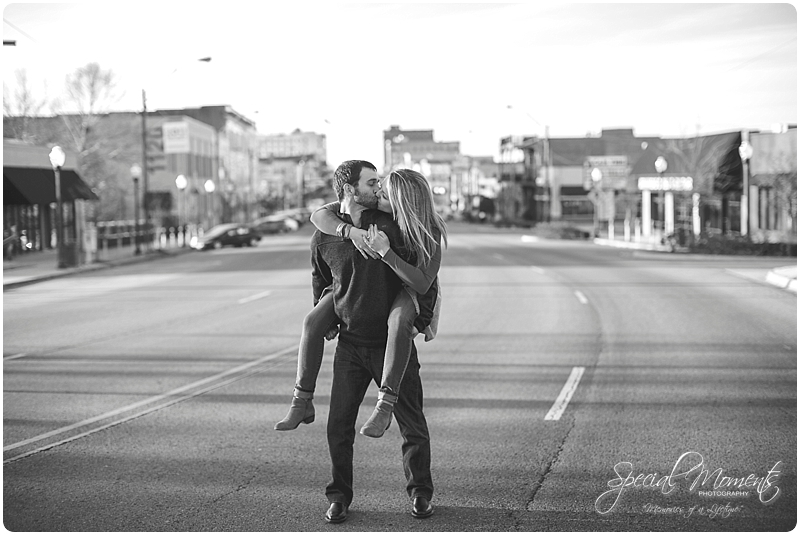 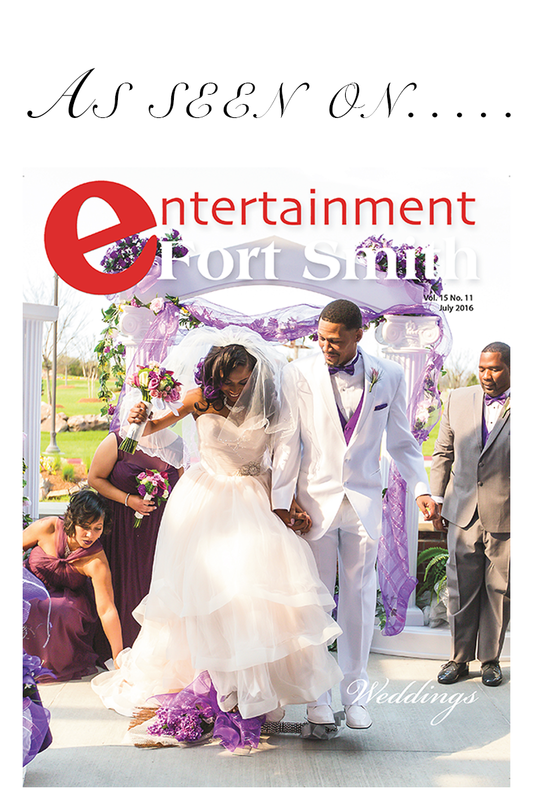 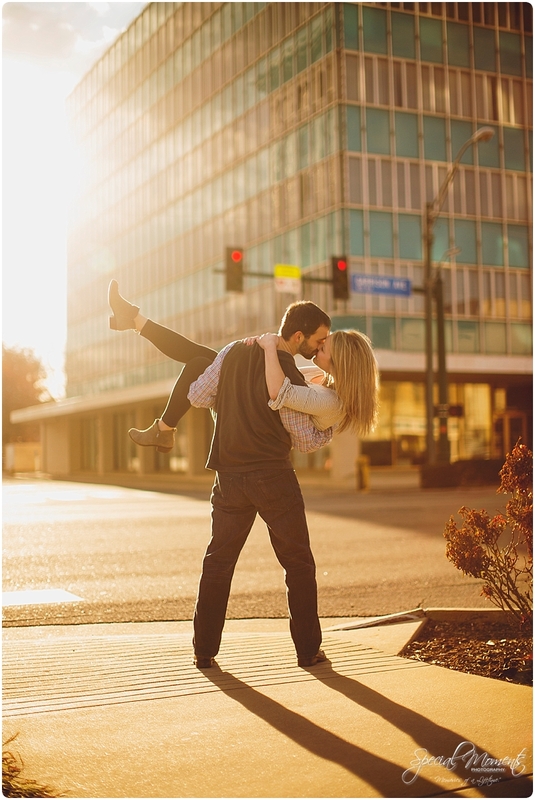 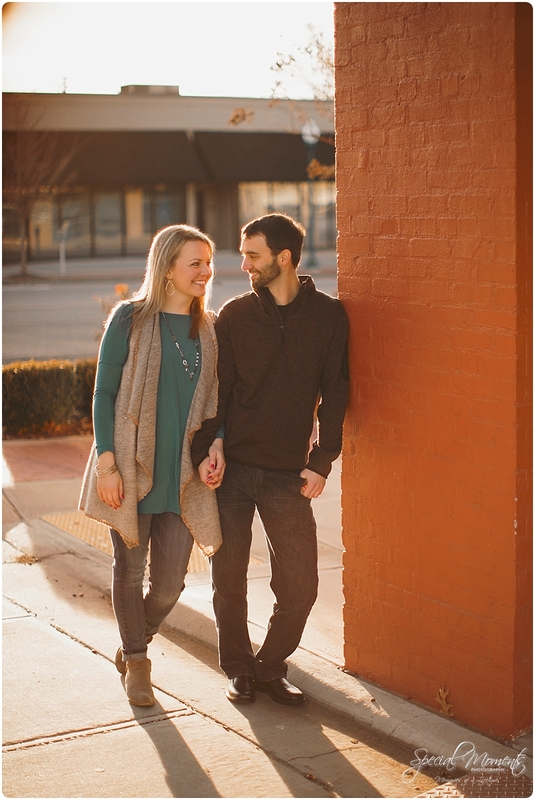 So we’ll start with a couple engagements, bridals and then move on to this gorgeous wedding…Here’s our favorites…..
Engagements captured downtown Fort Smith…. 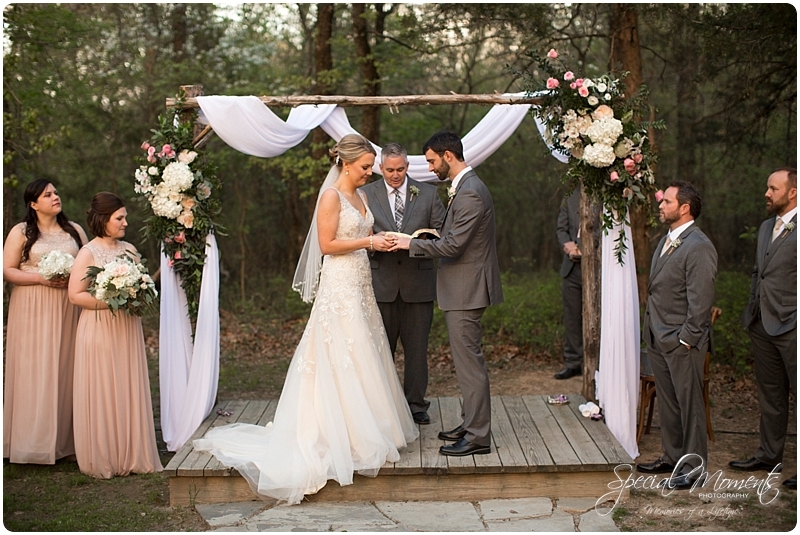 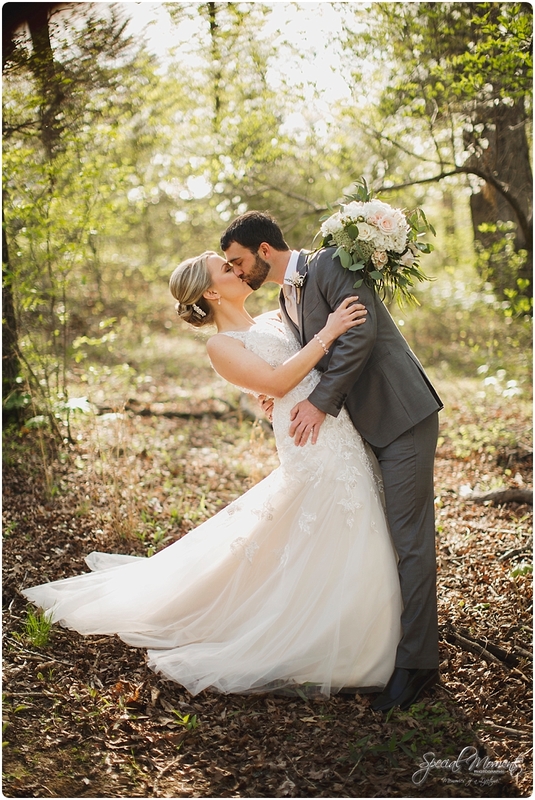 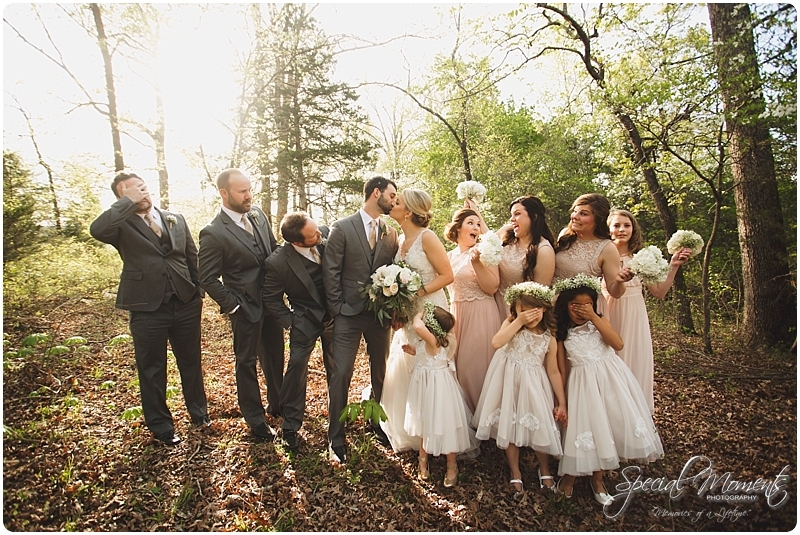 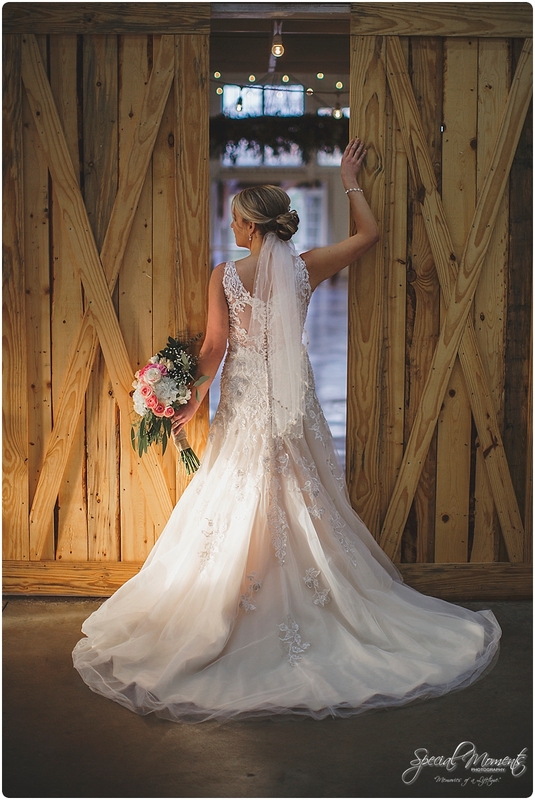 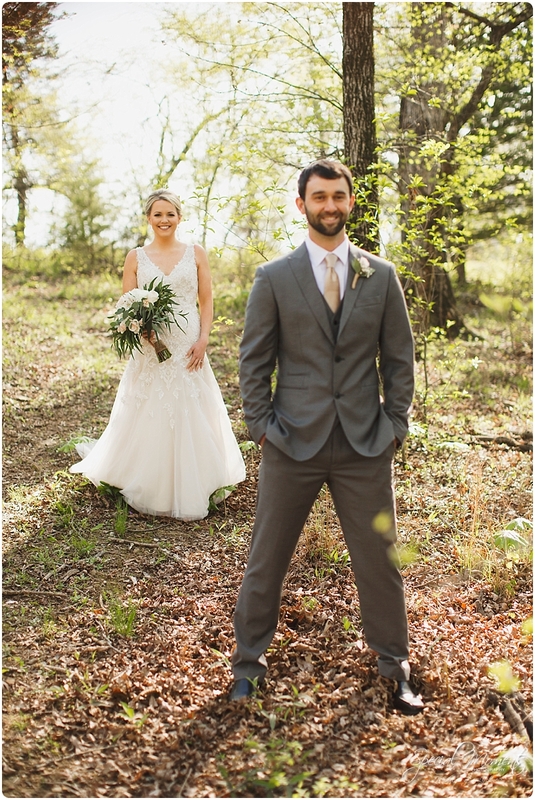 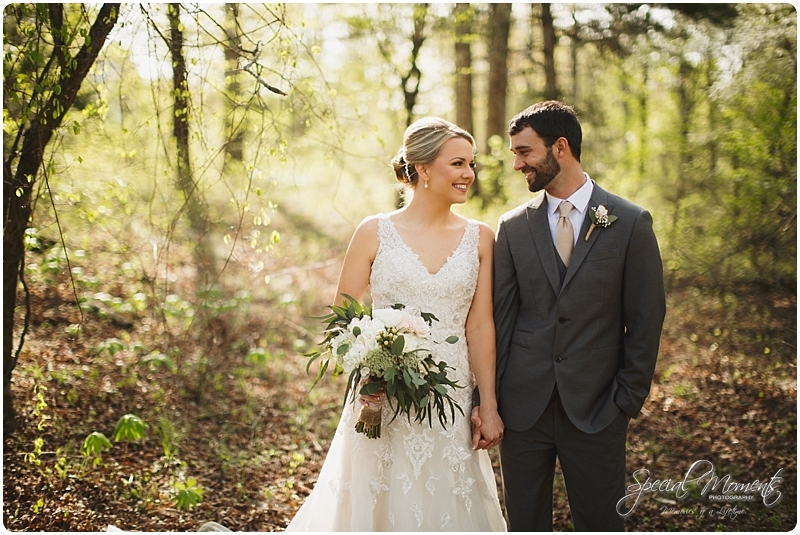 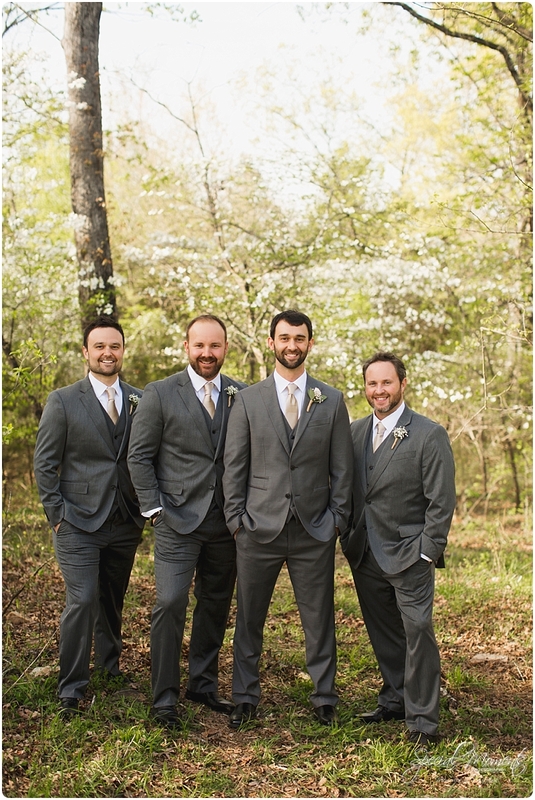 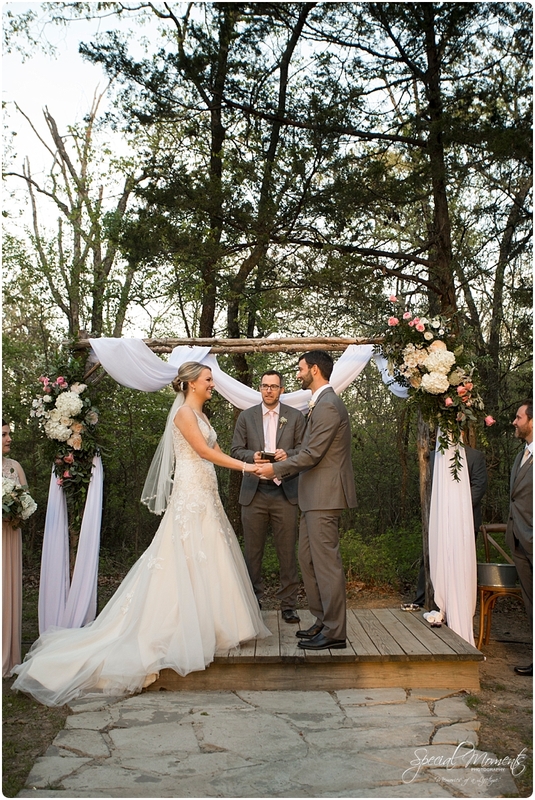 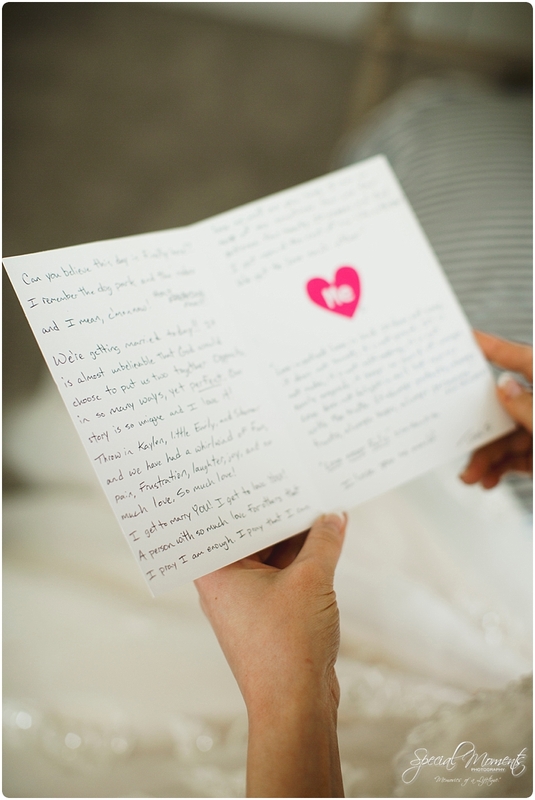 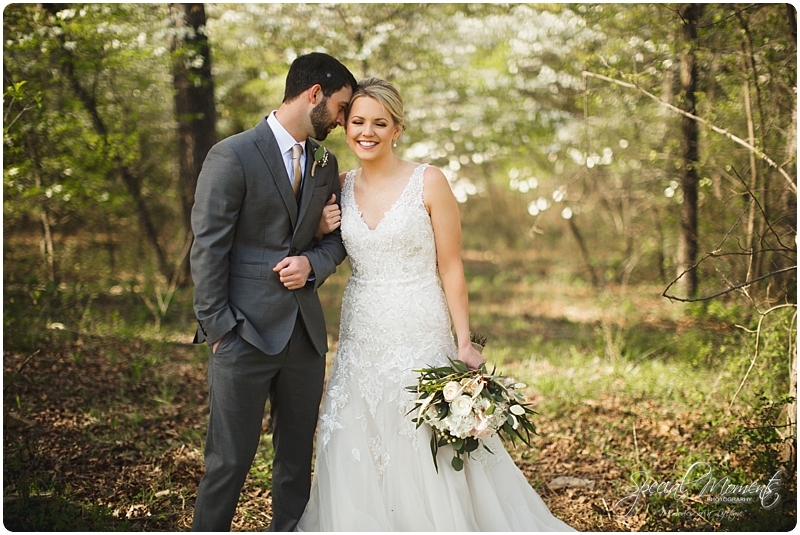 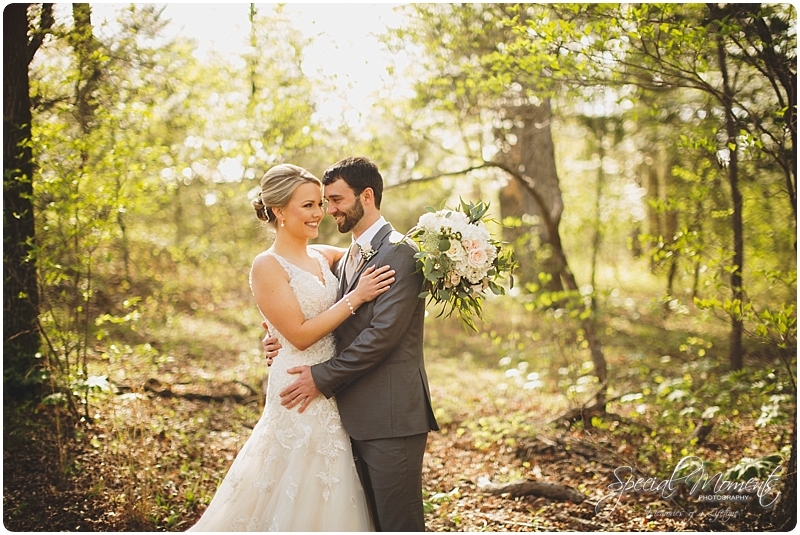 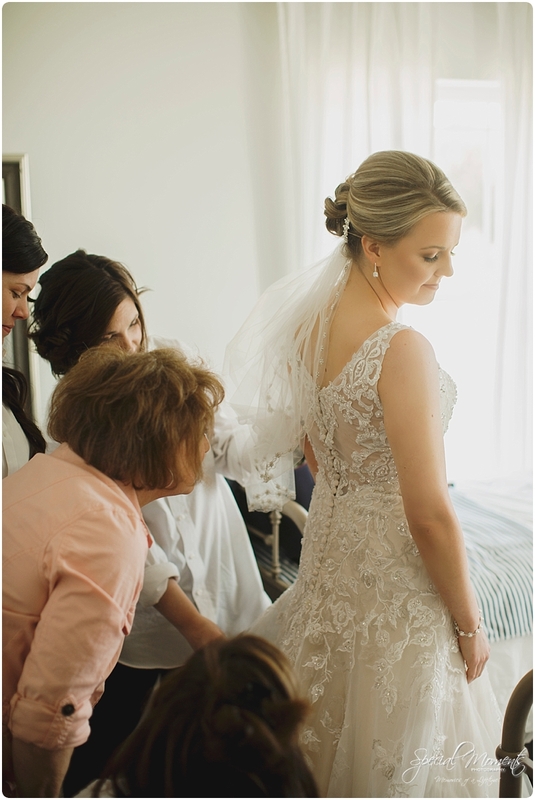 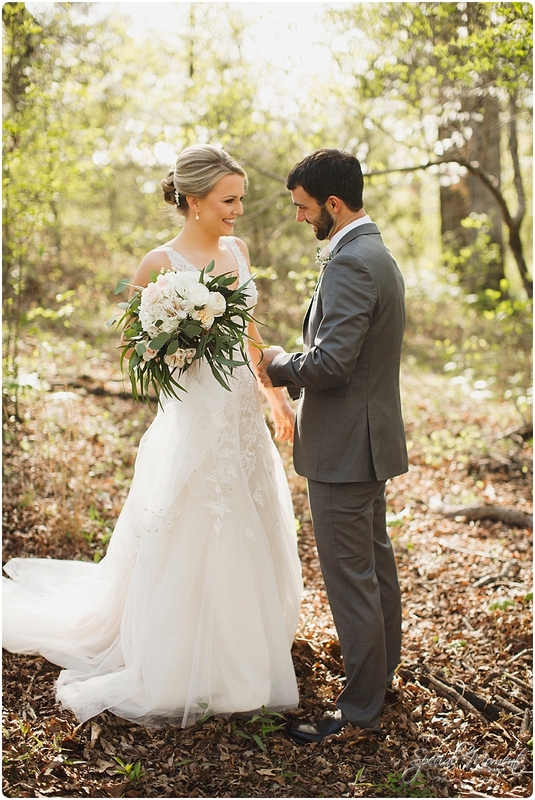 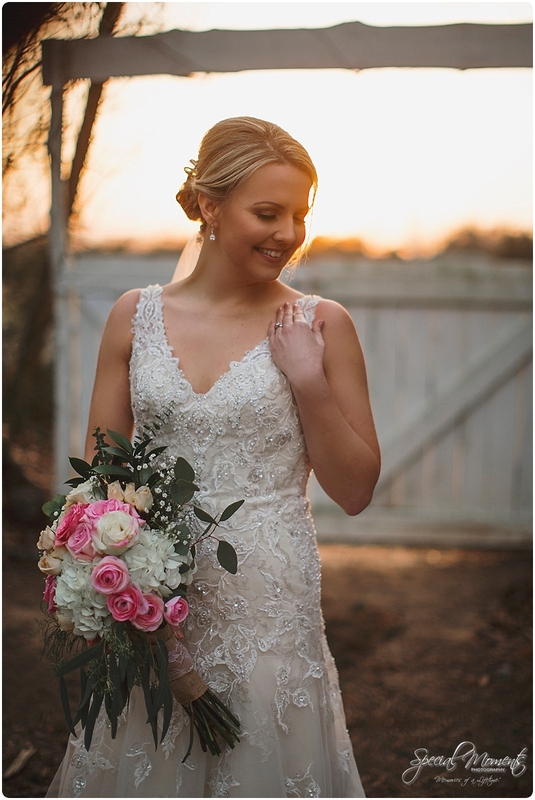 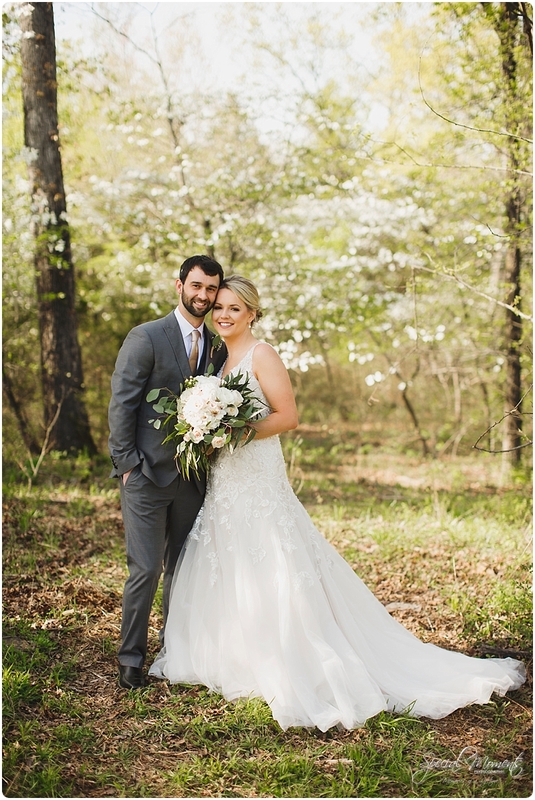 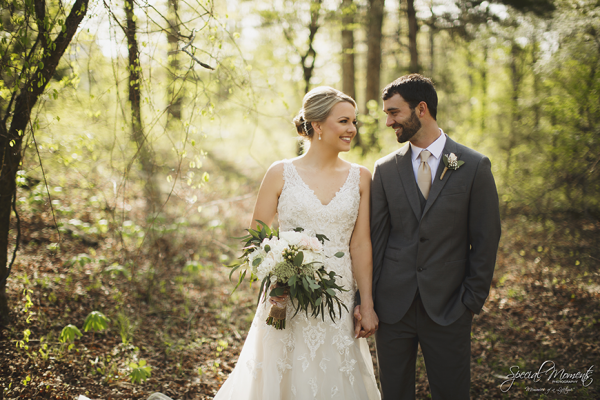 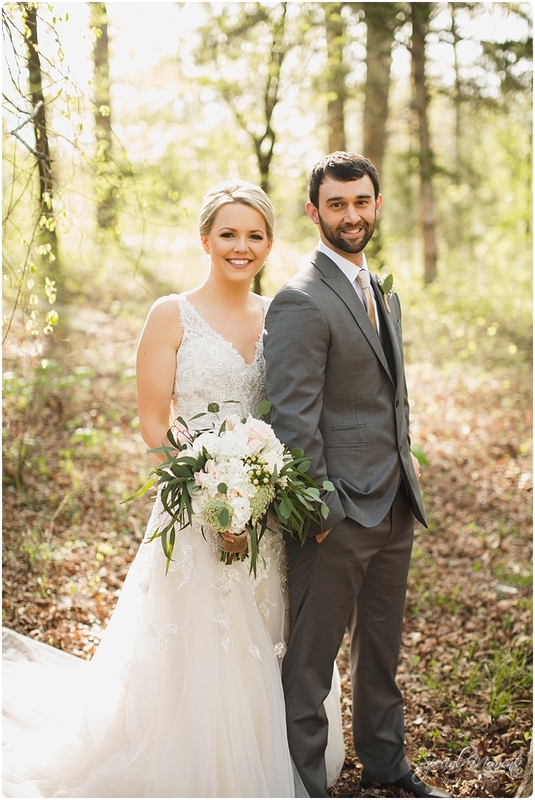 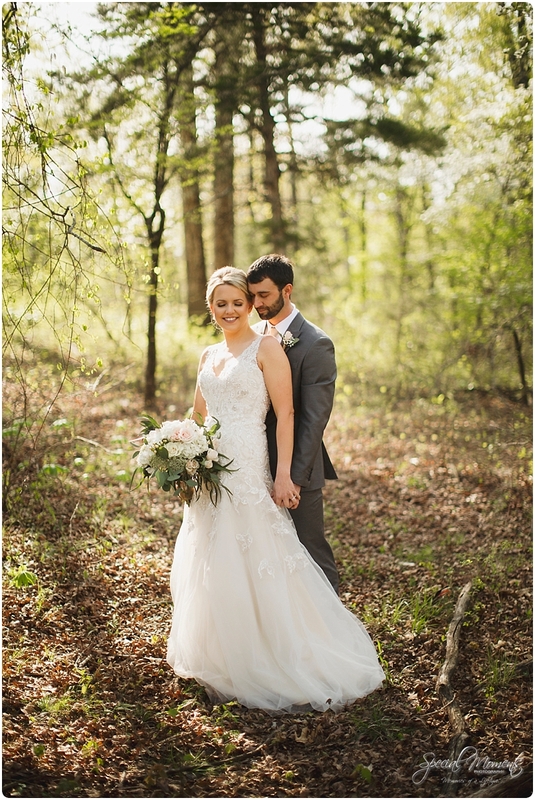 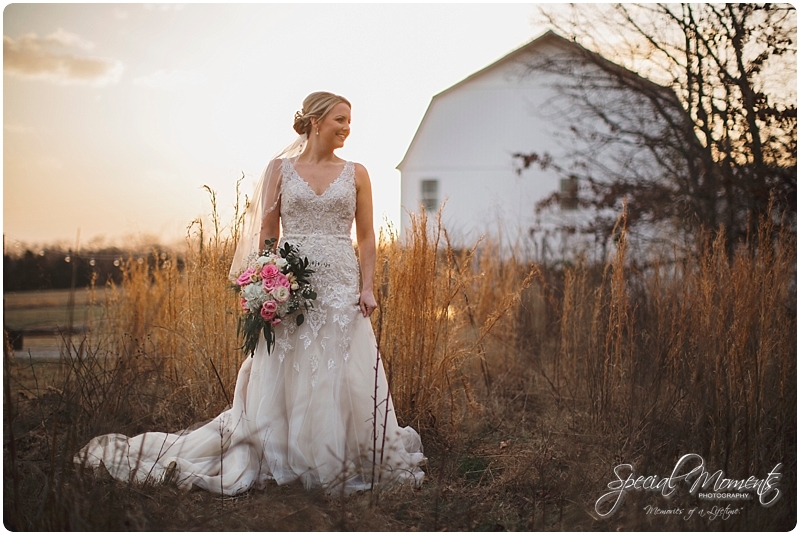 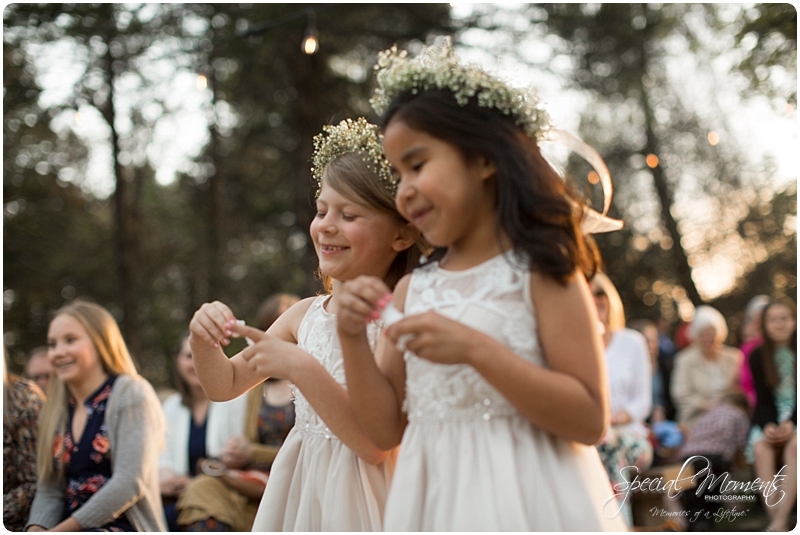 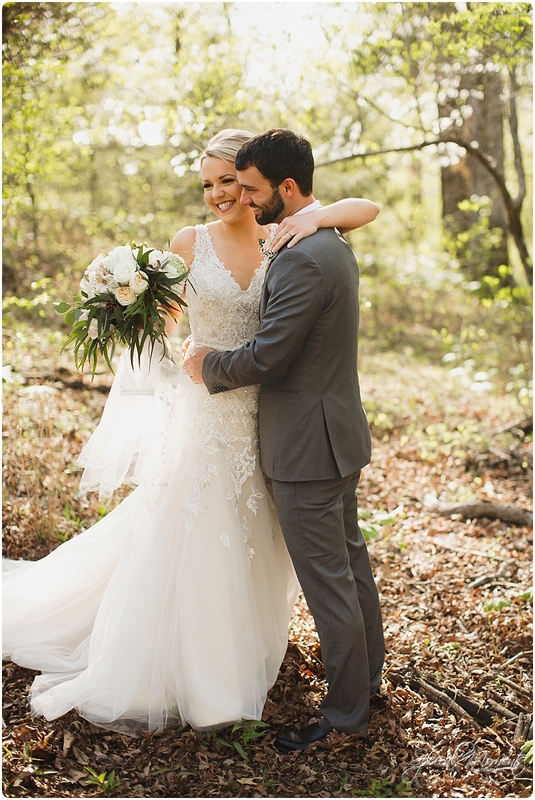 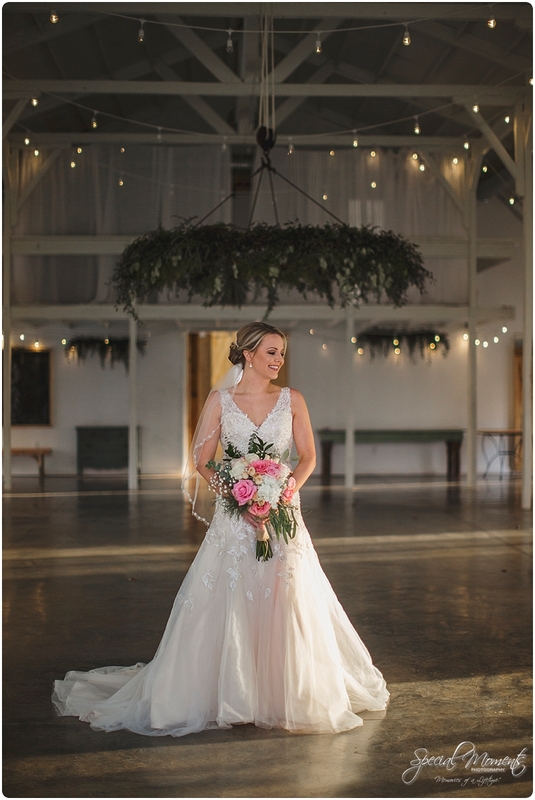 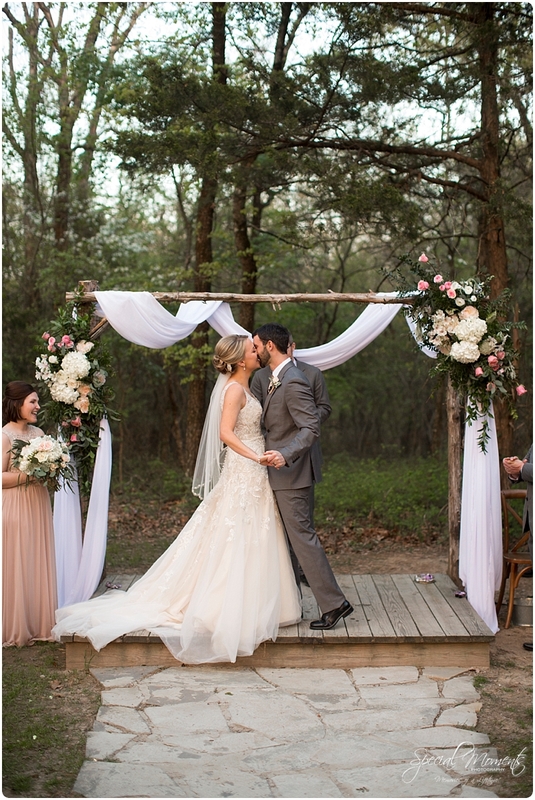 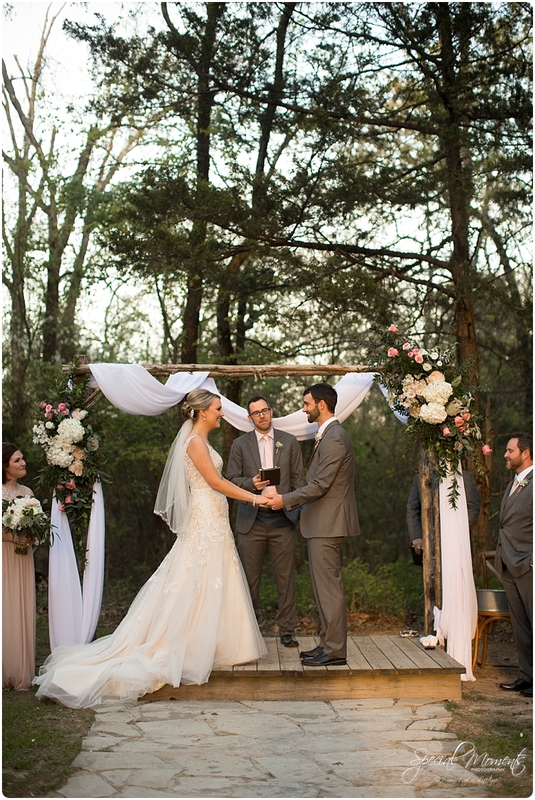 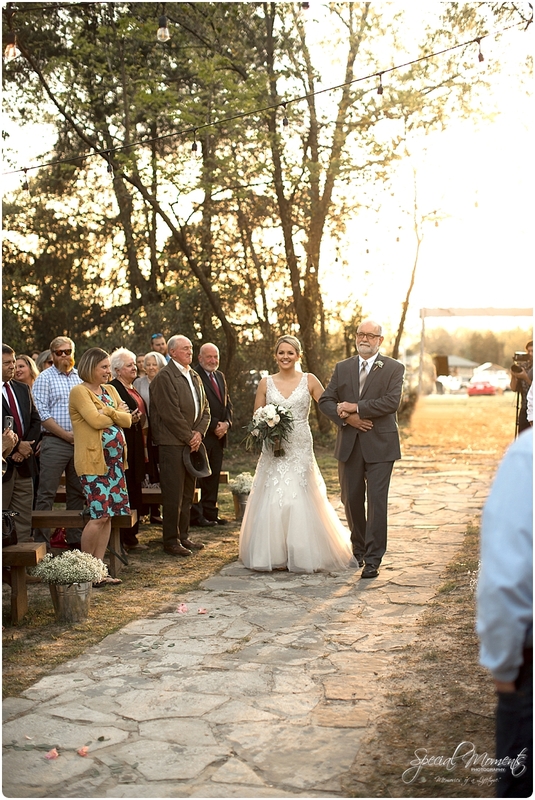 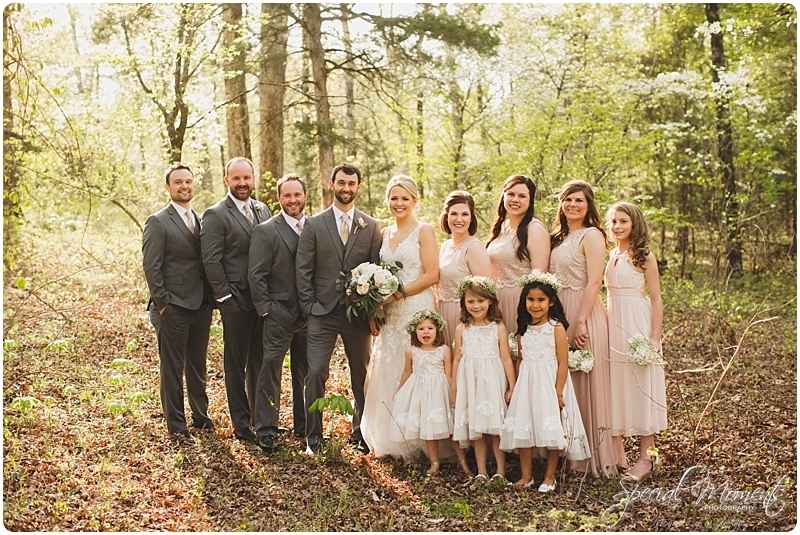 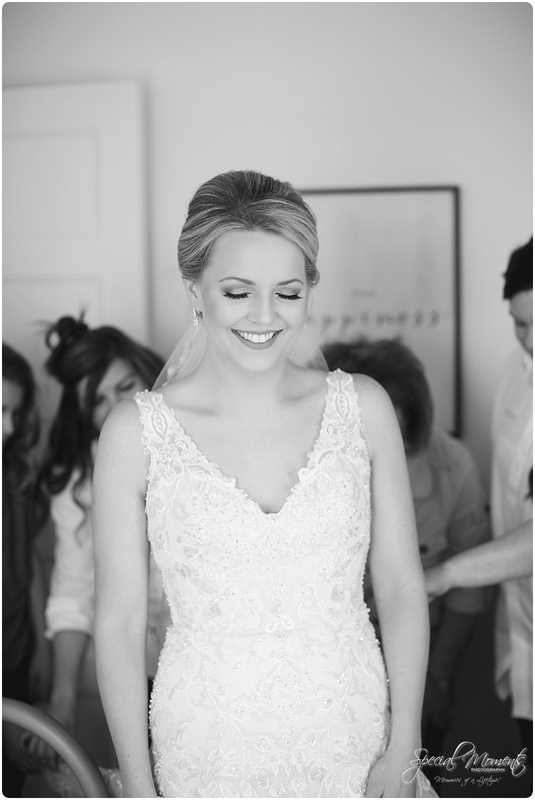 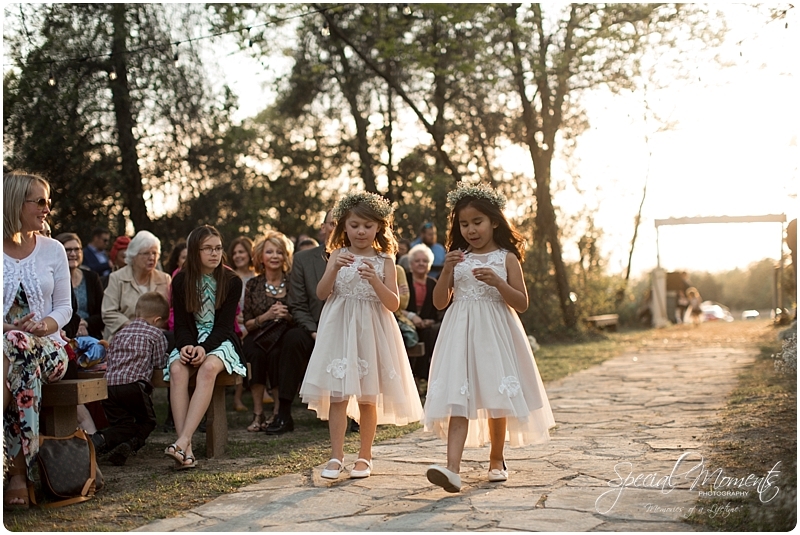 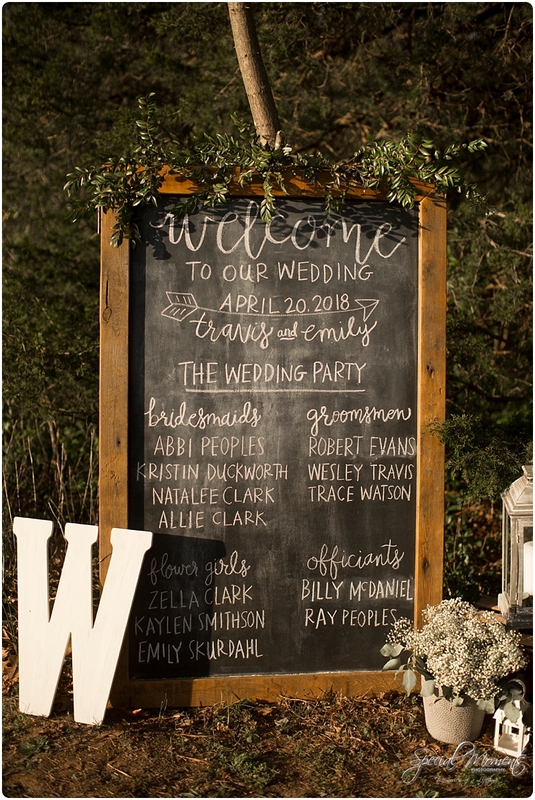 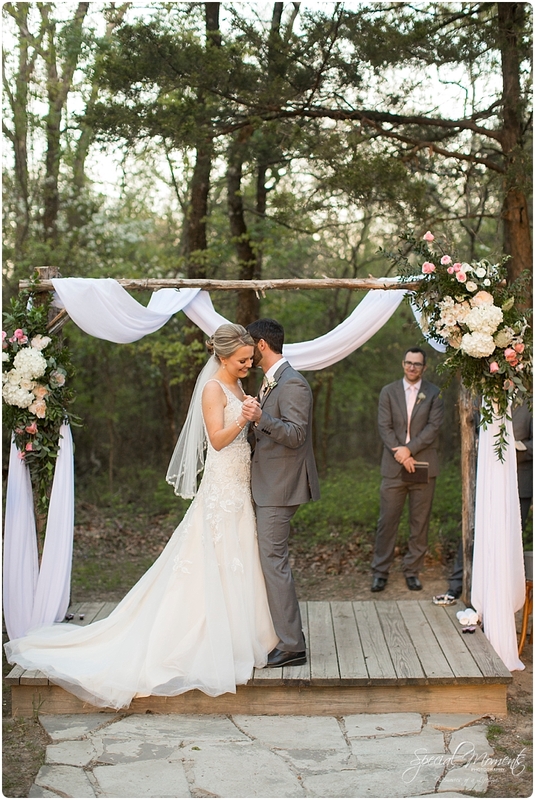 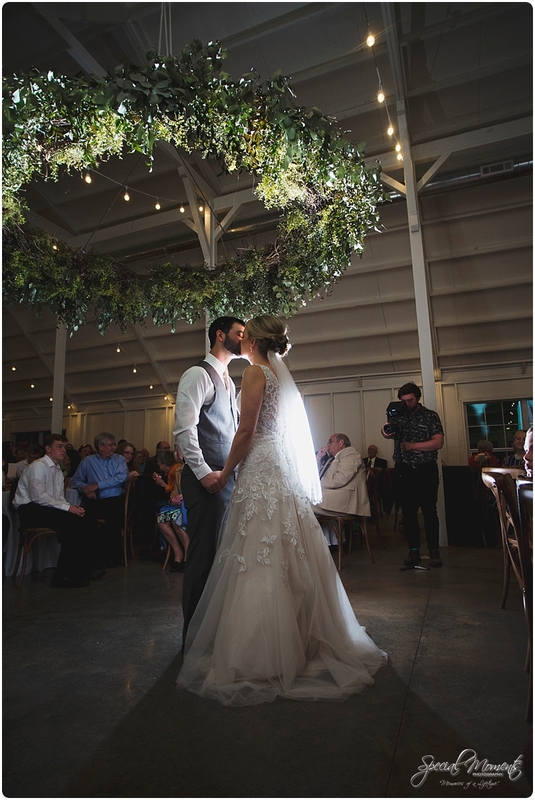 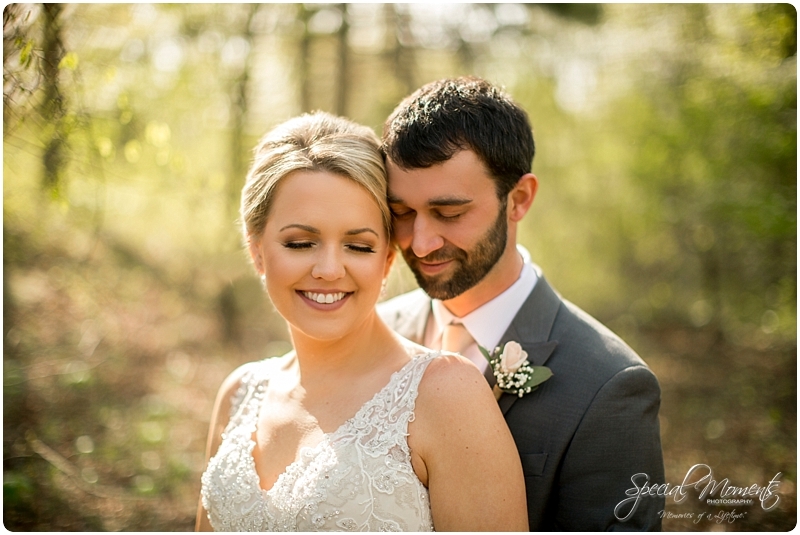 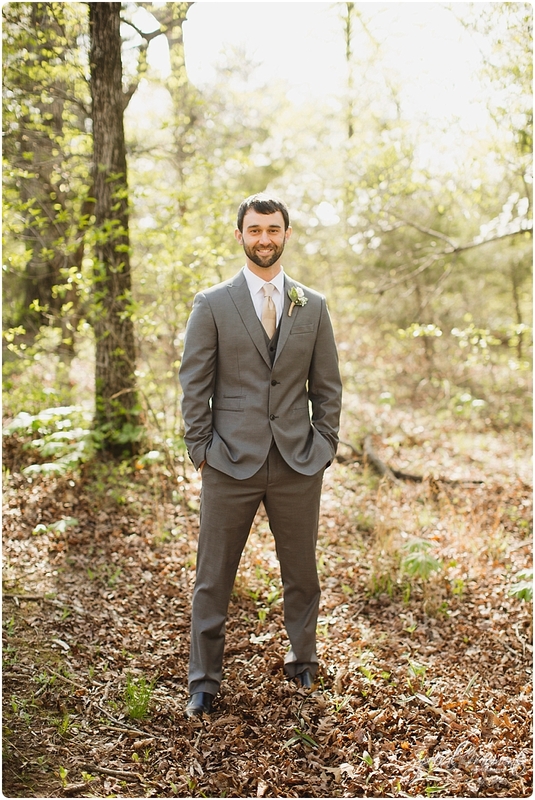 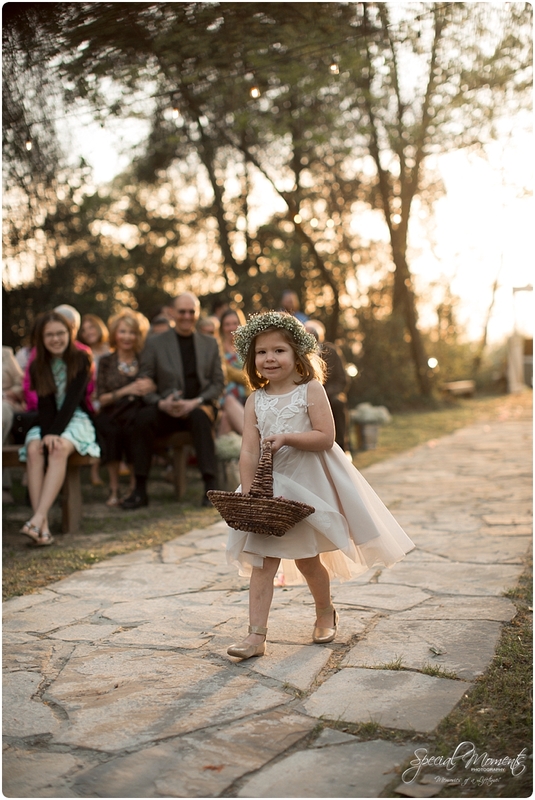 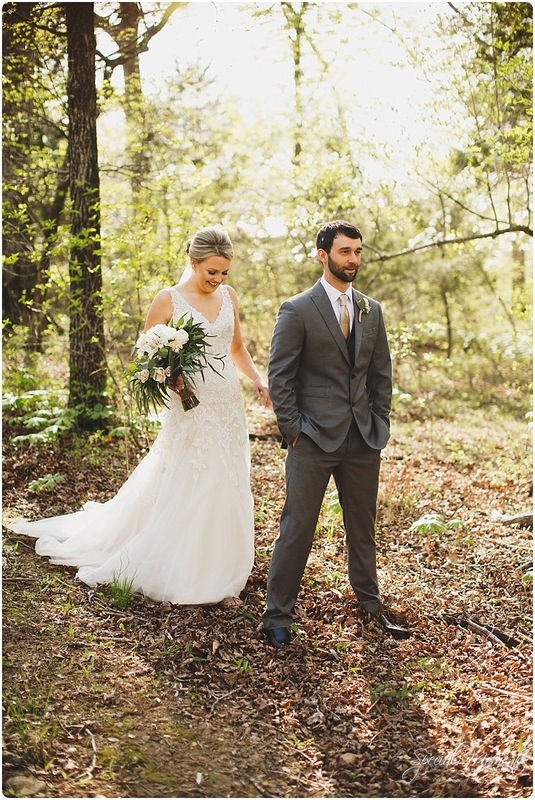 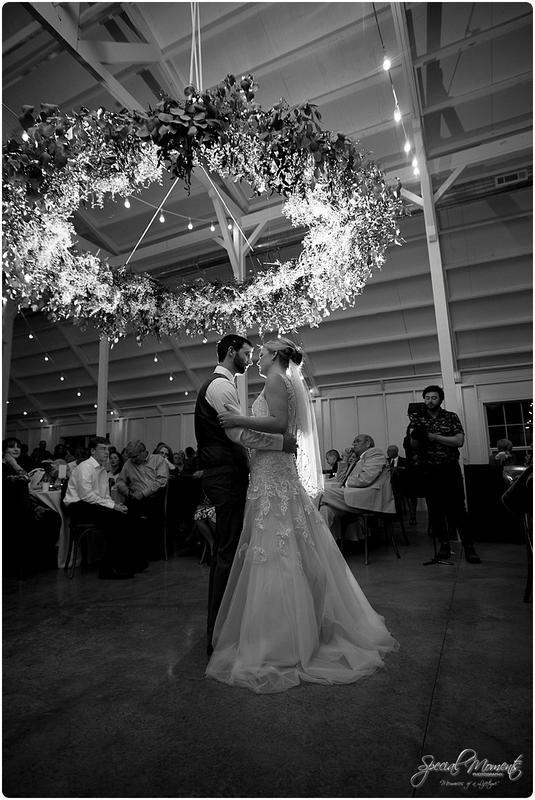 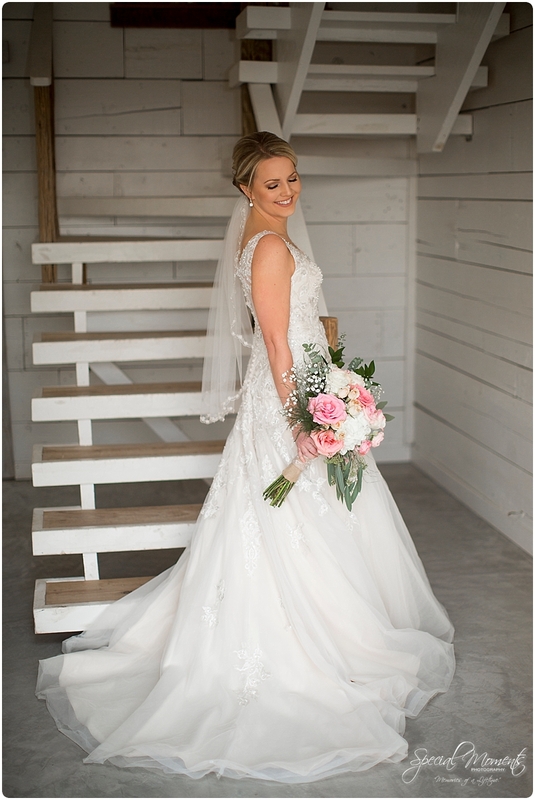 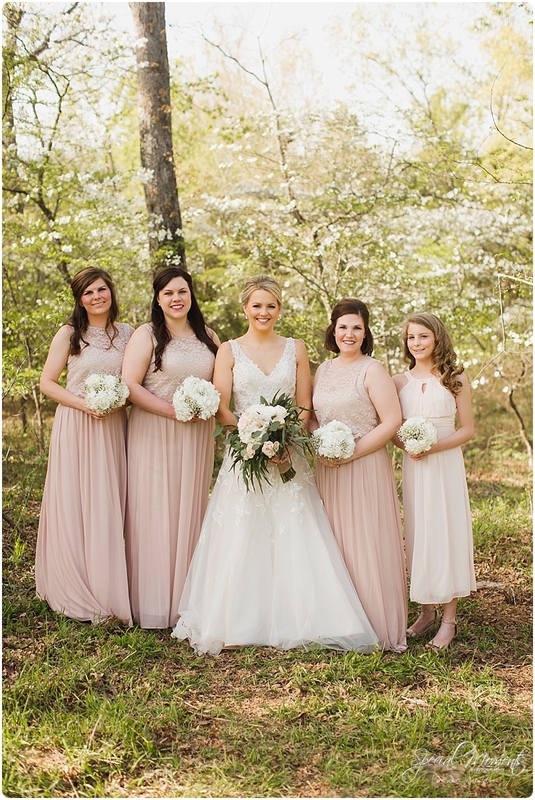 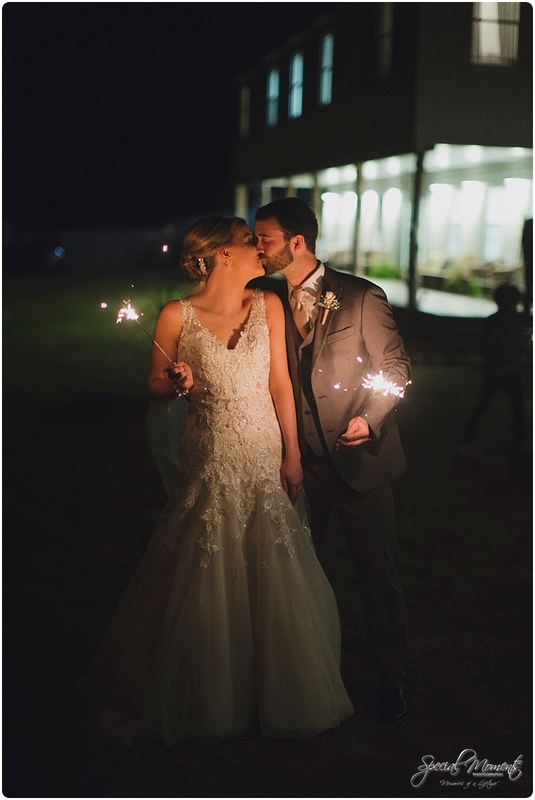 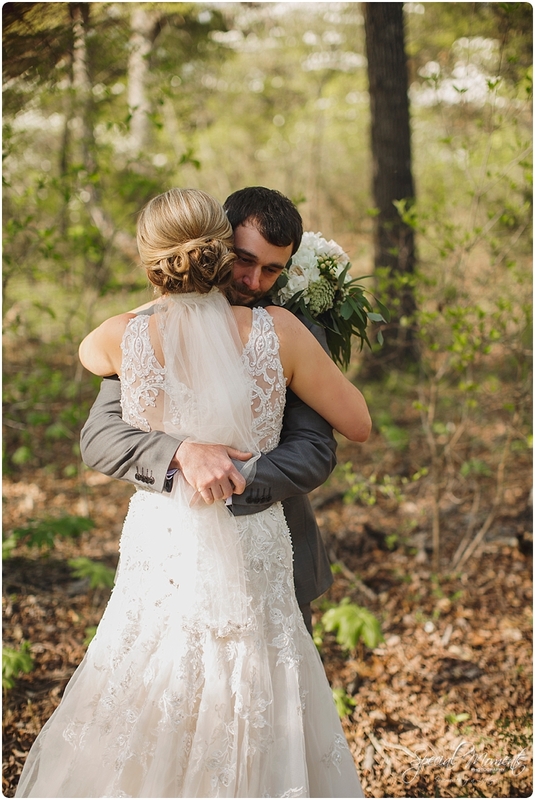 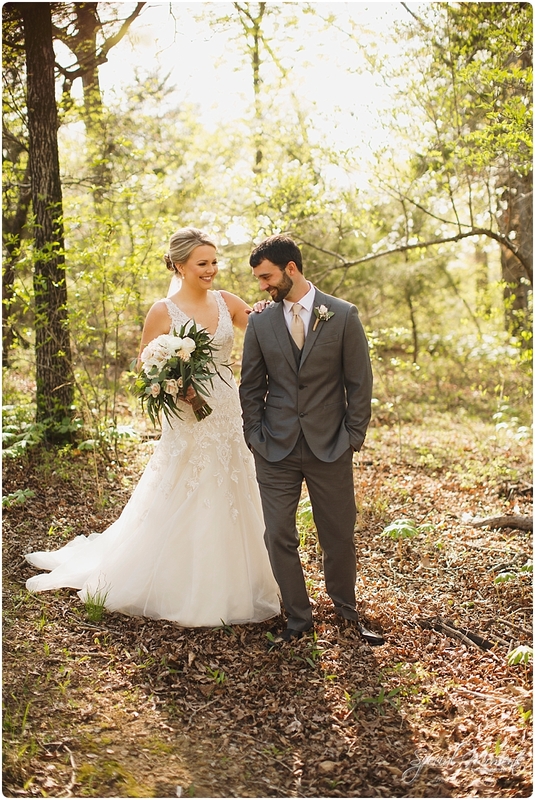 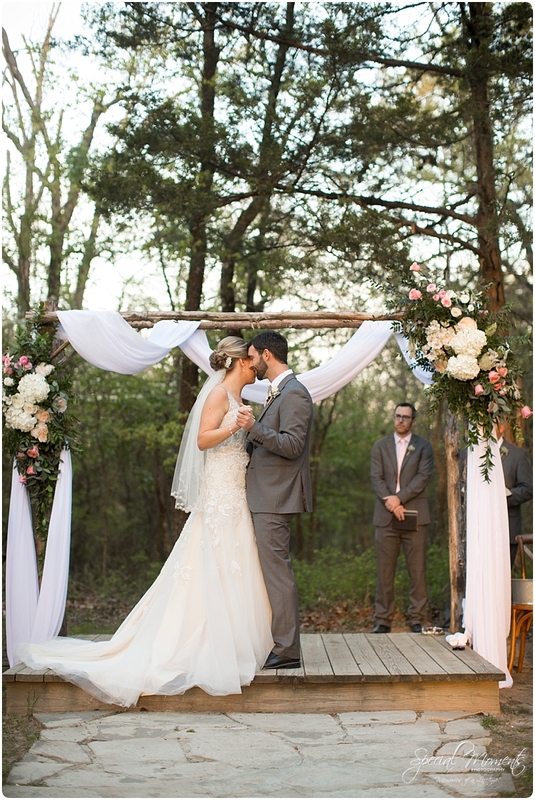 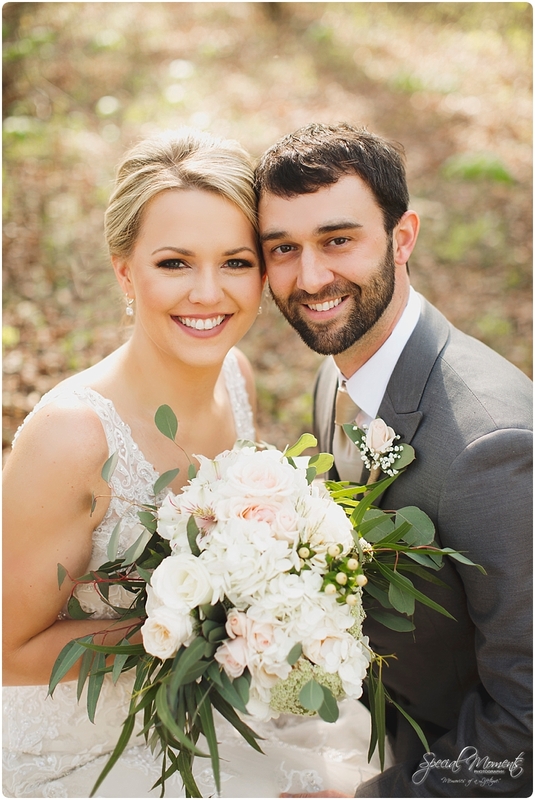 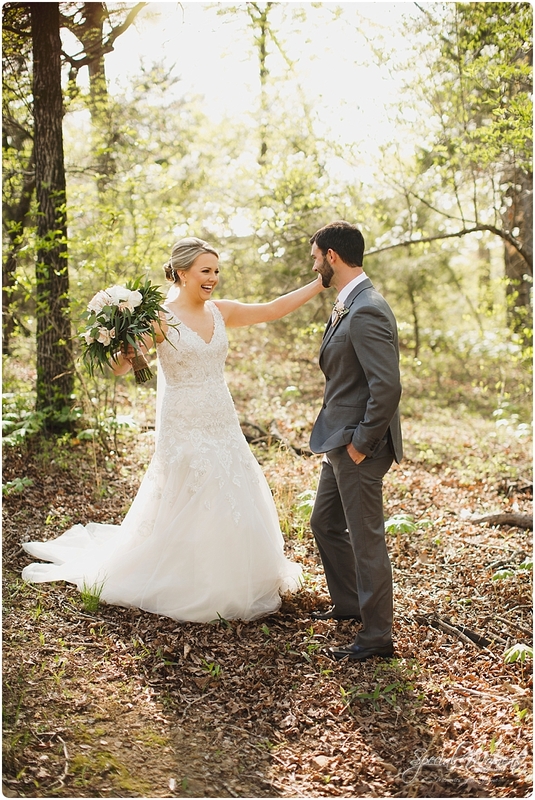 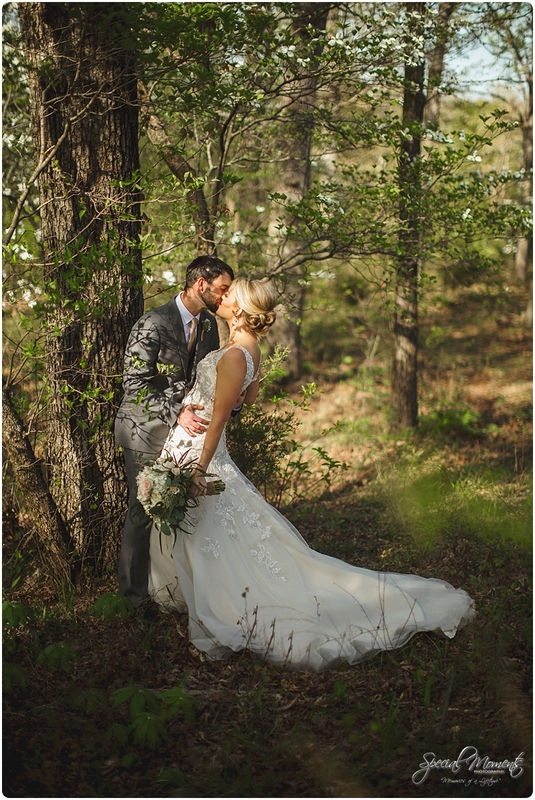 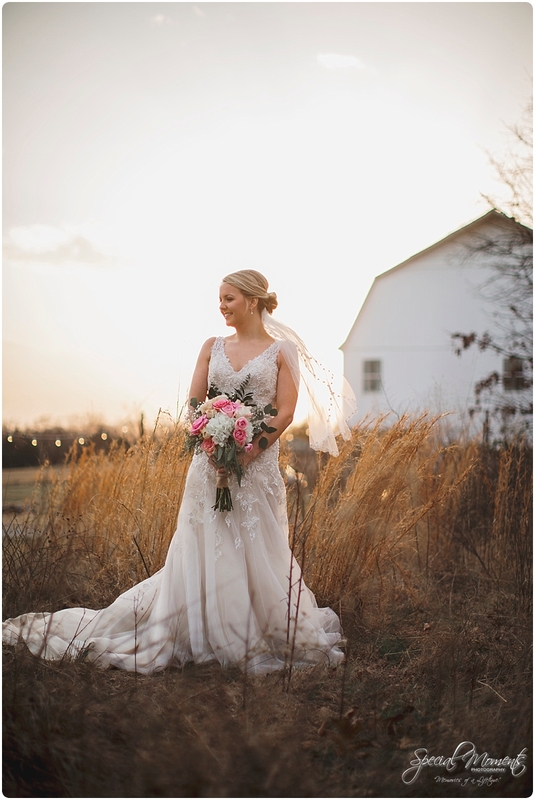 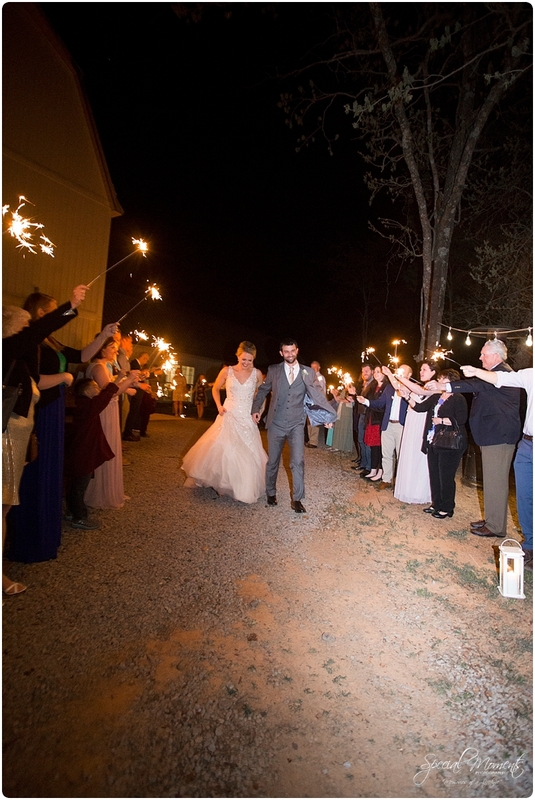 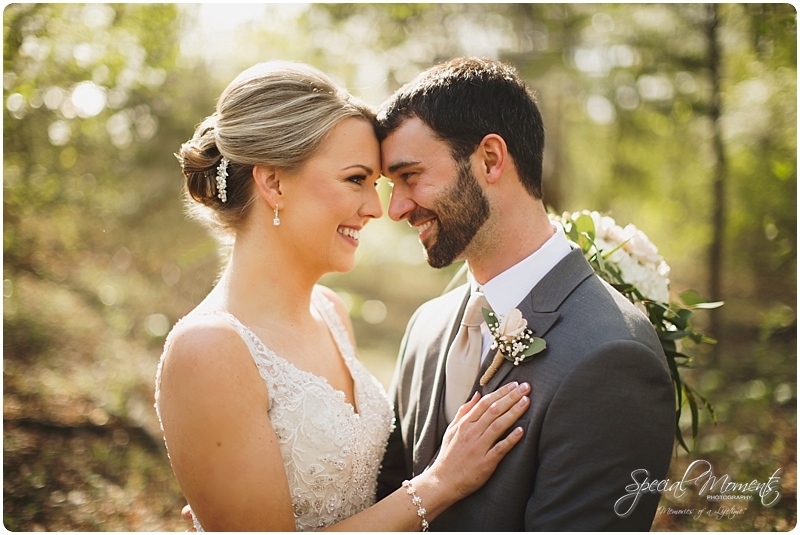 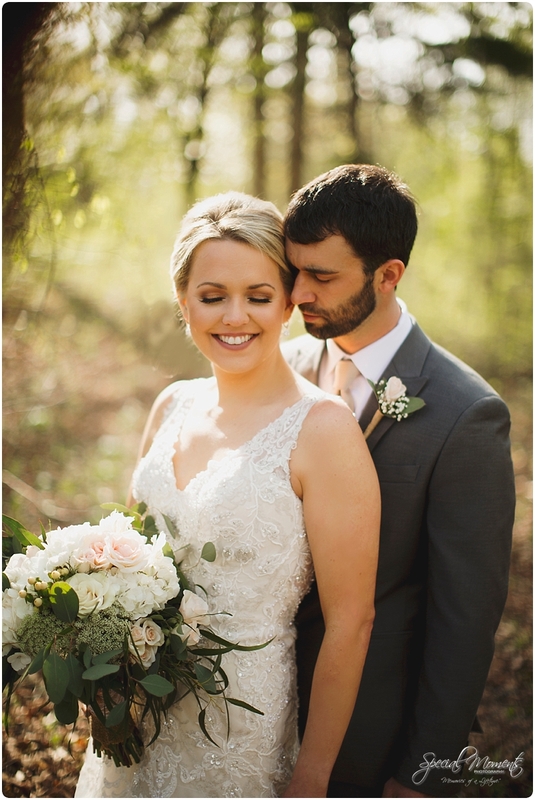 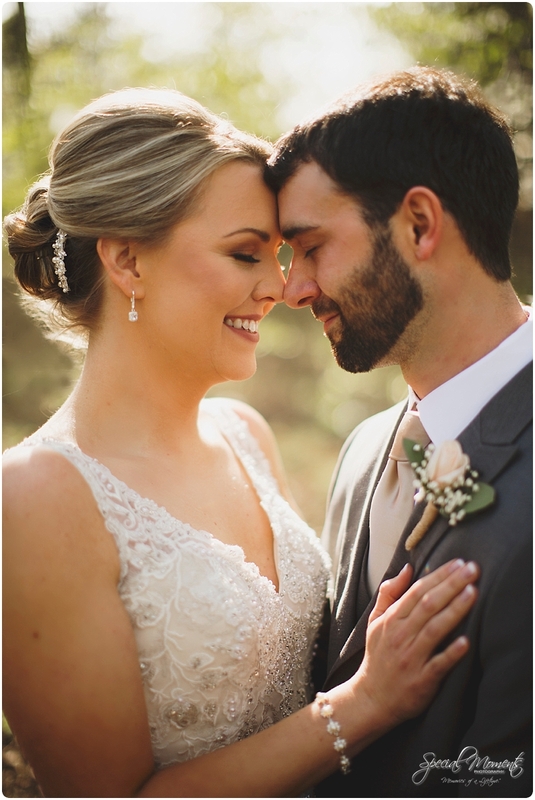 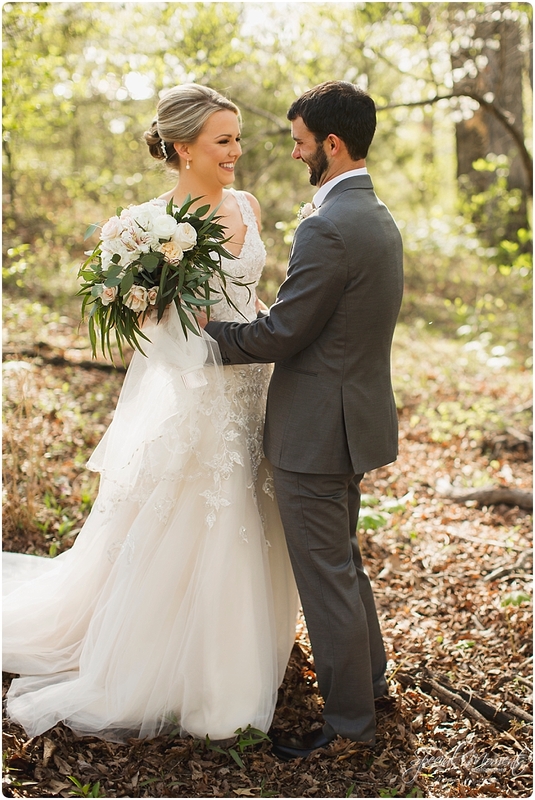 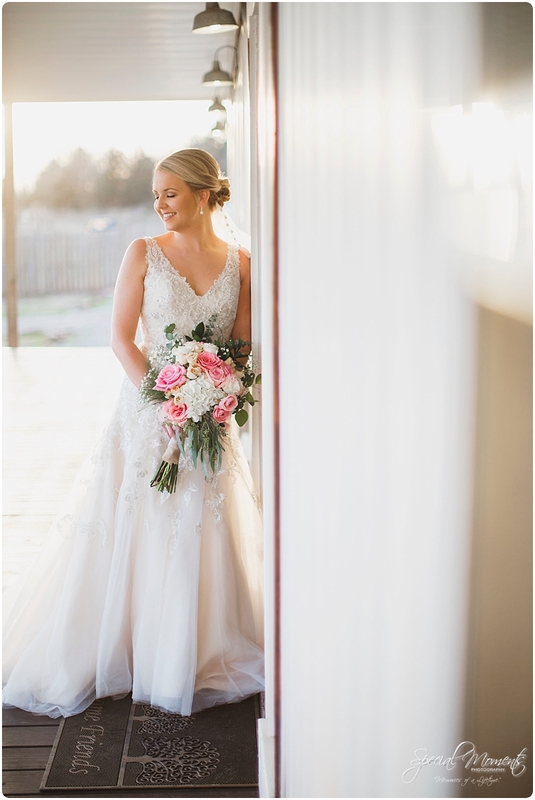 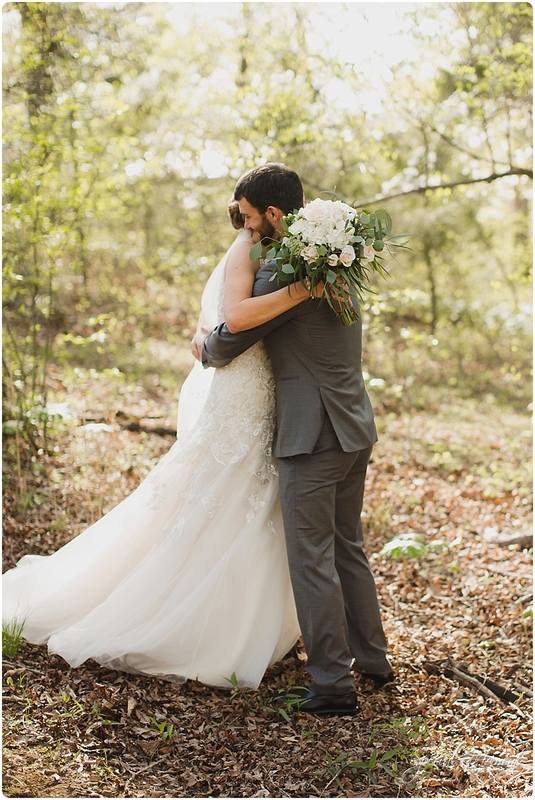 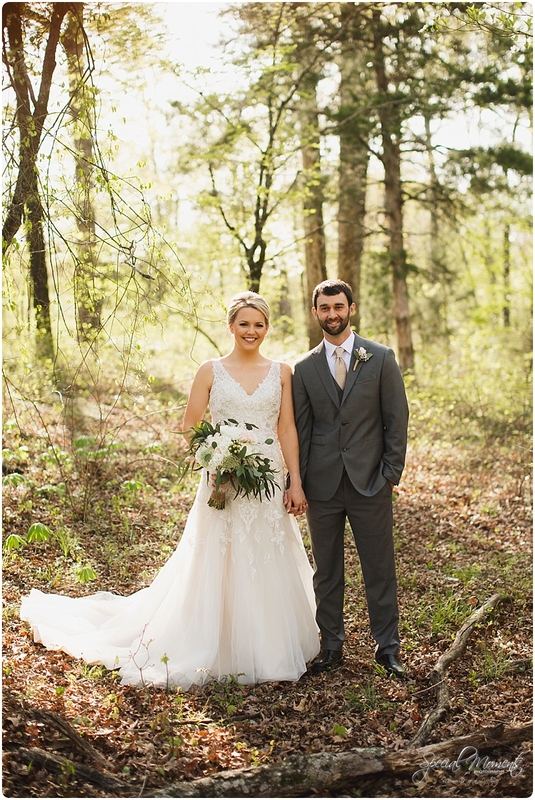 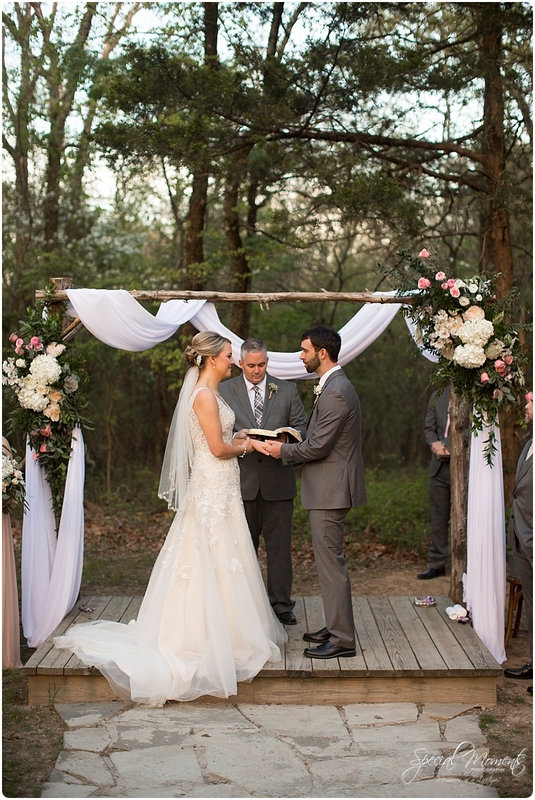 Bridals captured at Kindred Barn…..
Here’s our favorites from the Wedding… We started with Emily reading a note from Travis and then we went right into the first look and bridal party….. 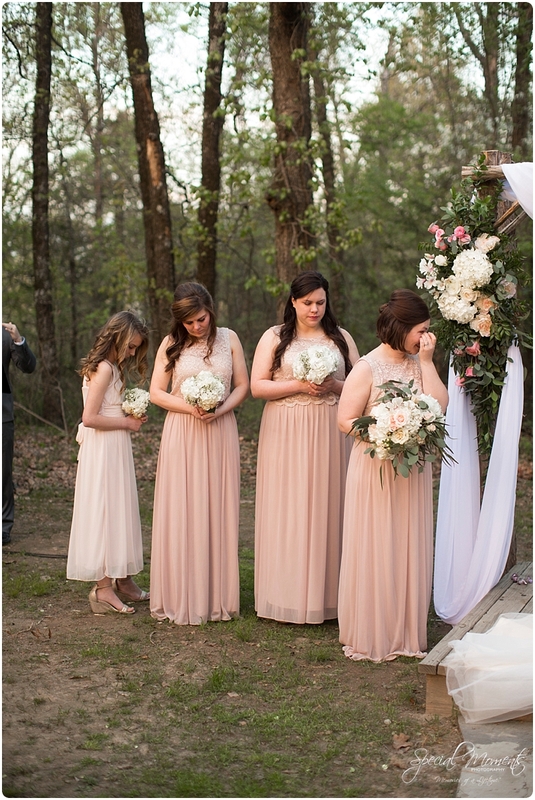 I told you everyone was in tears…..
How gorgeous was that amazing ceremony…….. 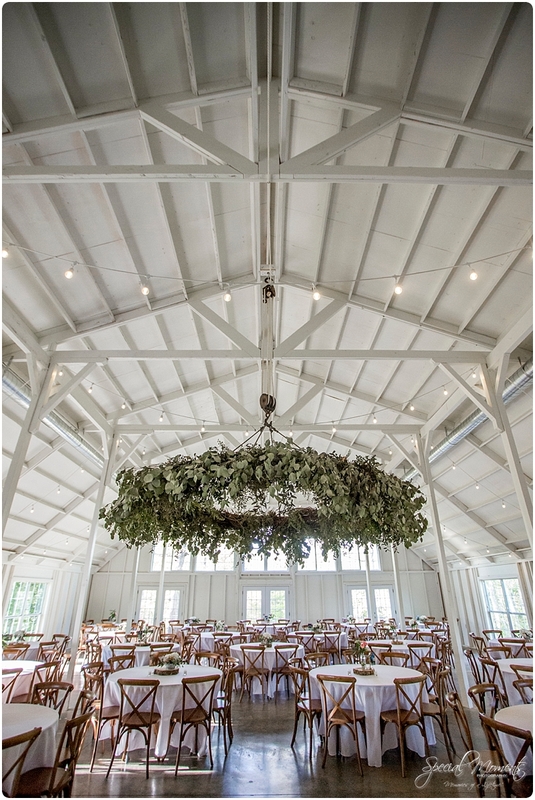 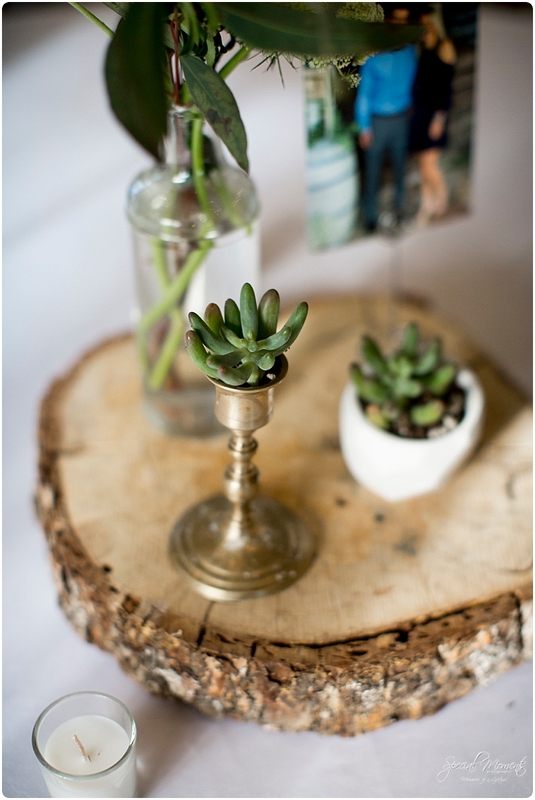 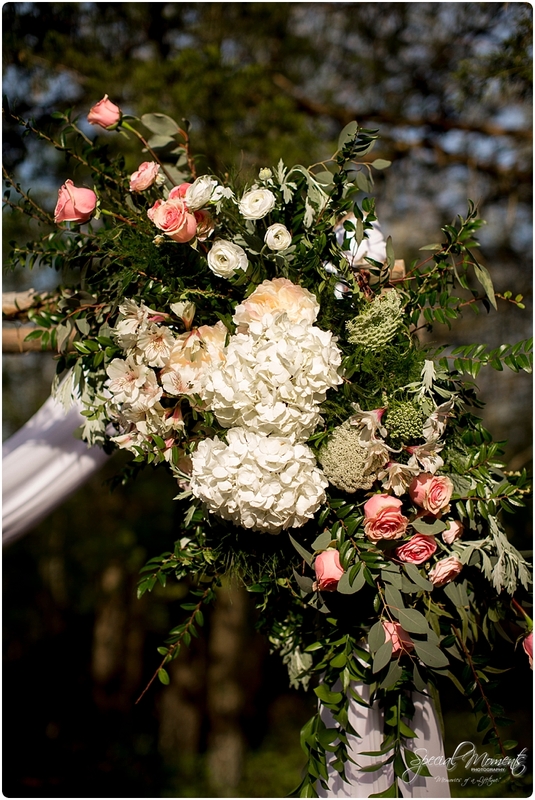 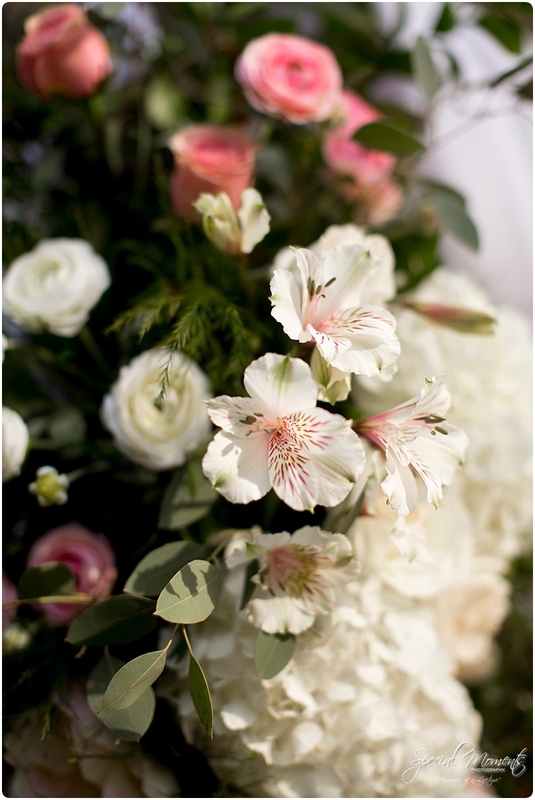 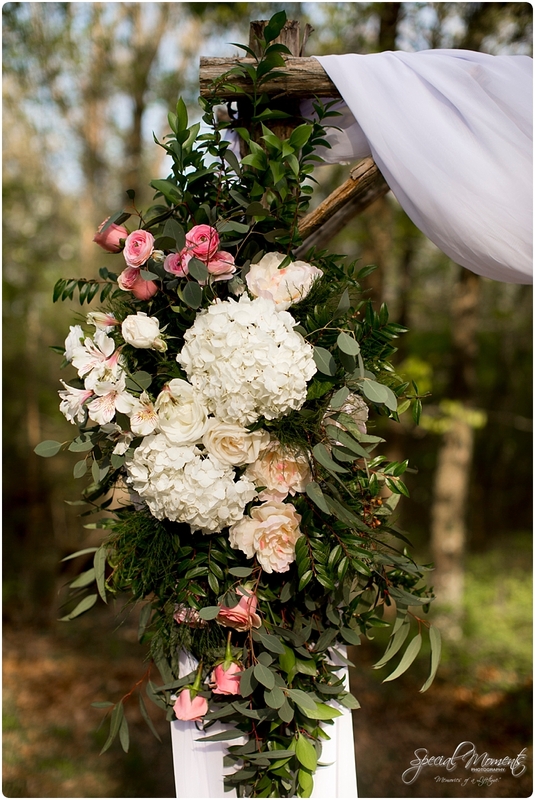 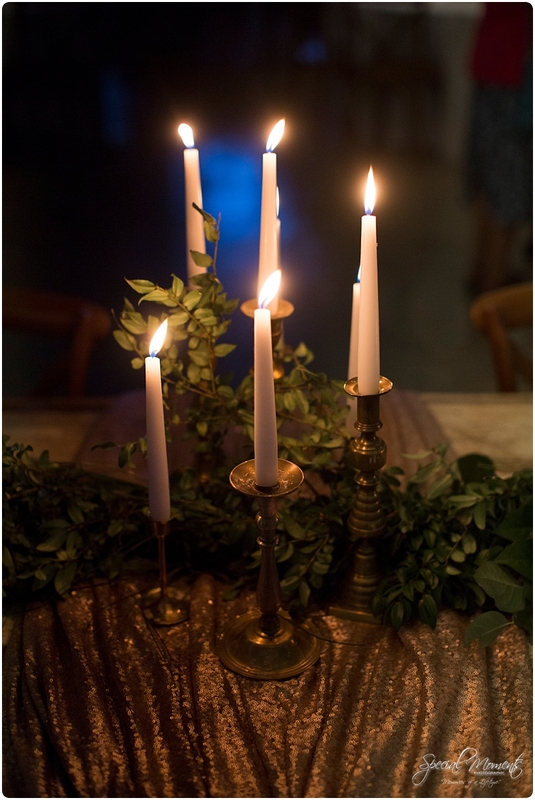 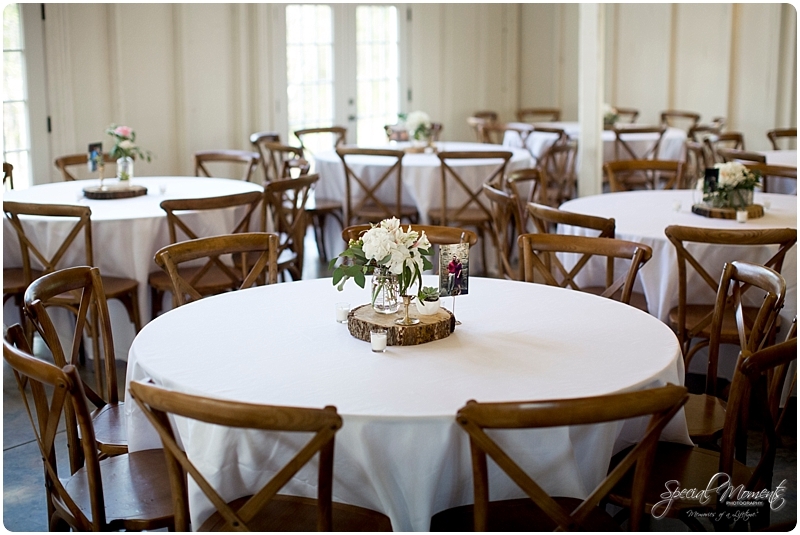 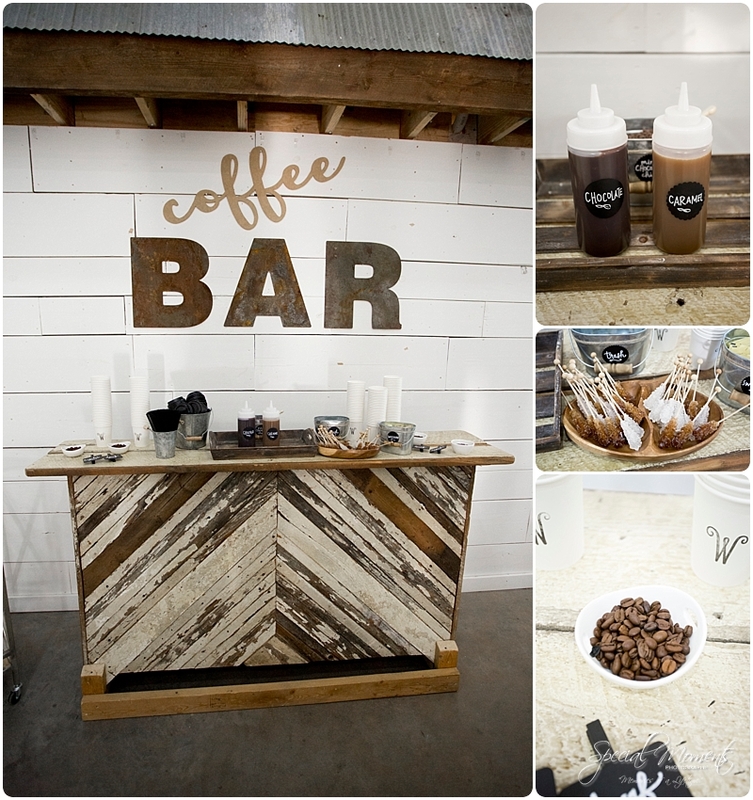 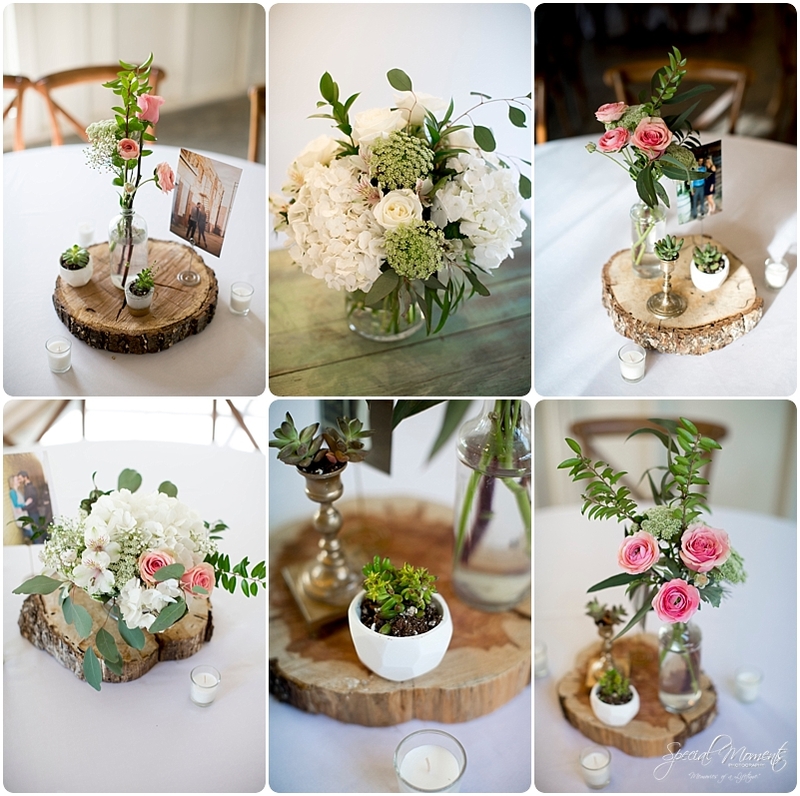 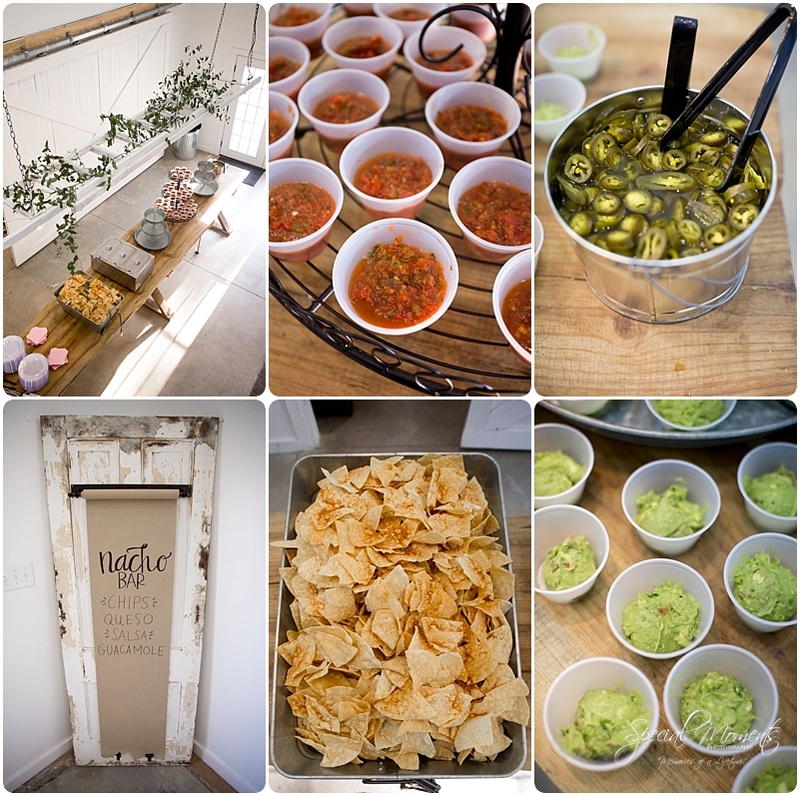 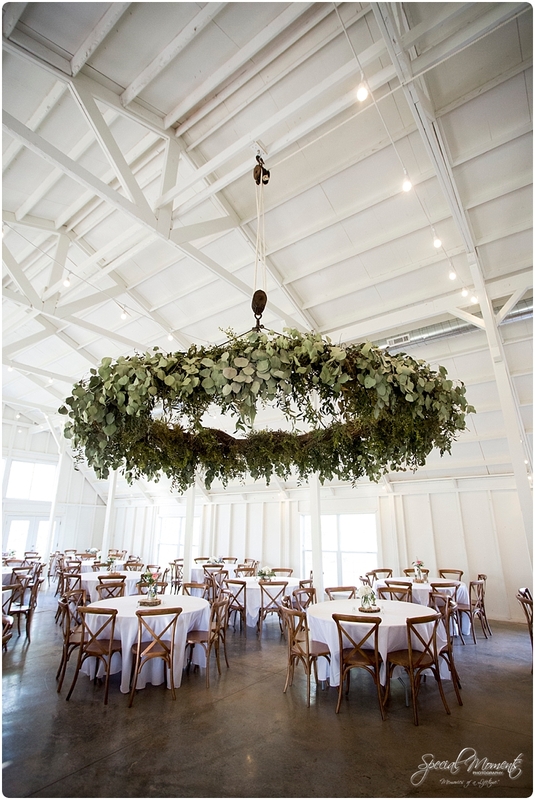 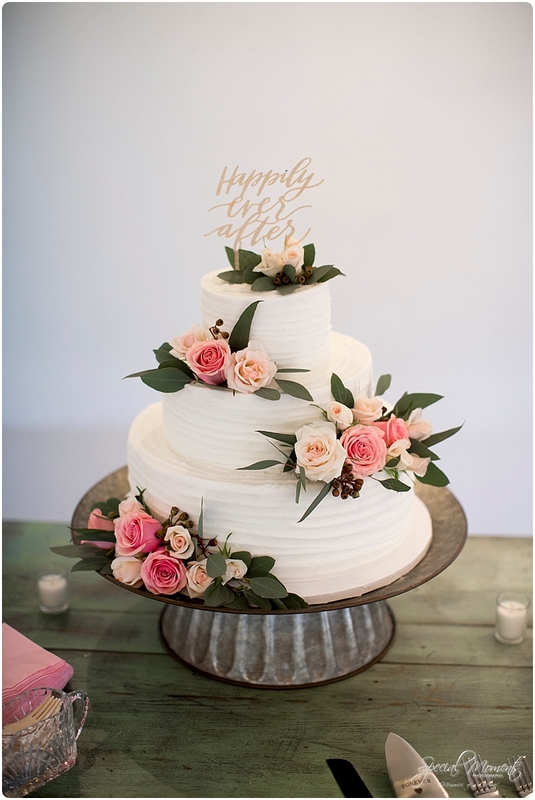 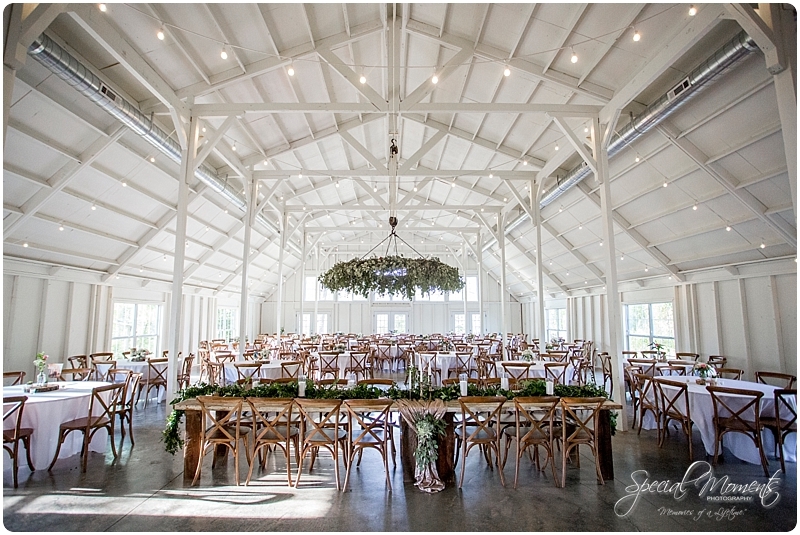 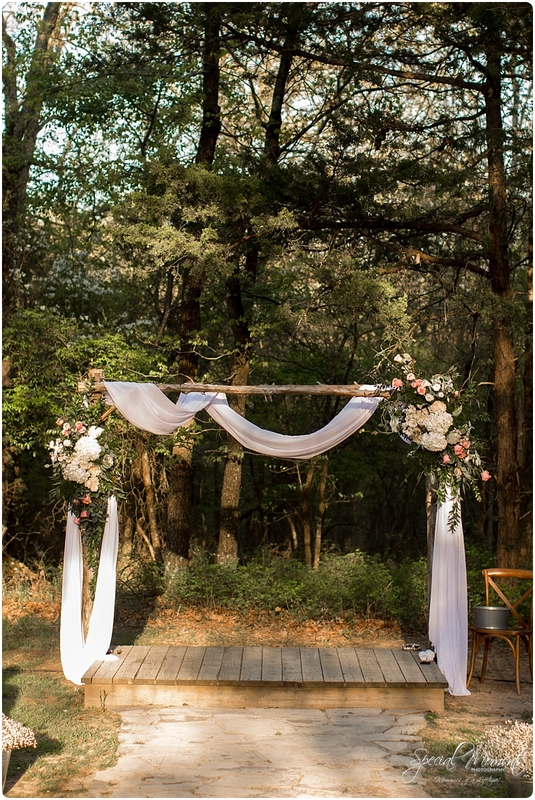 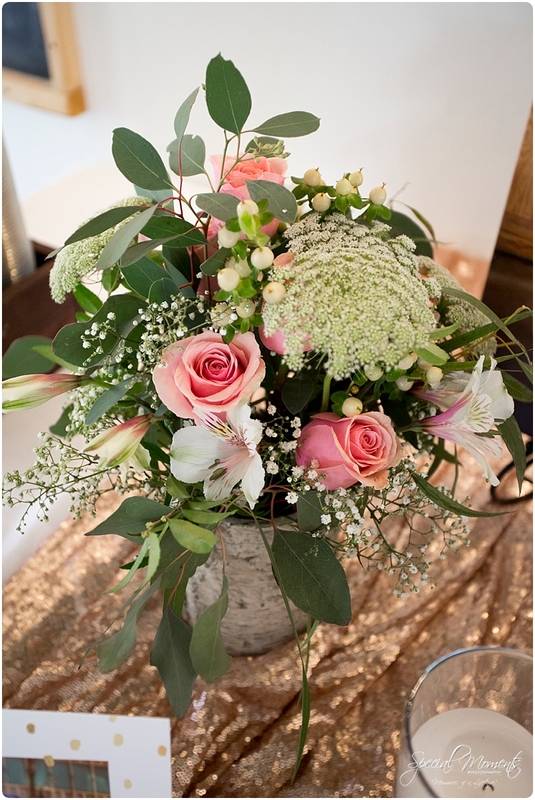 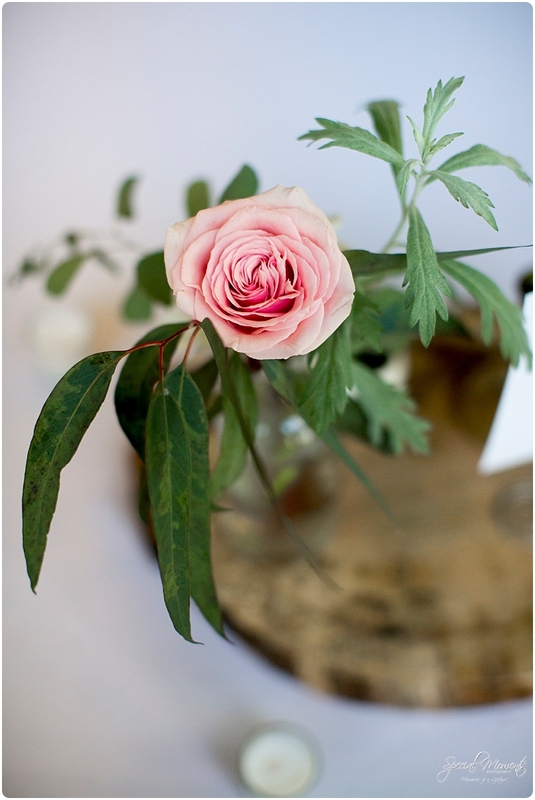 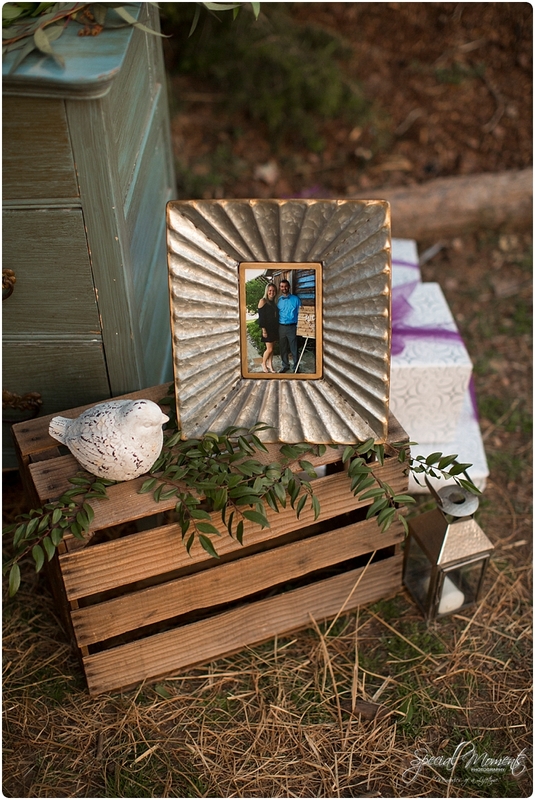 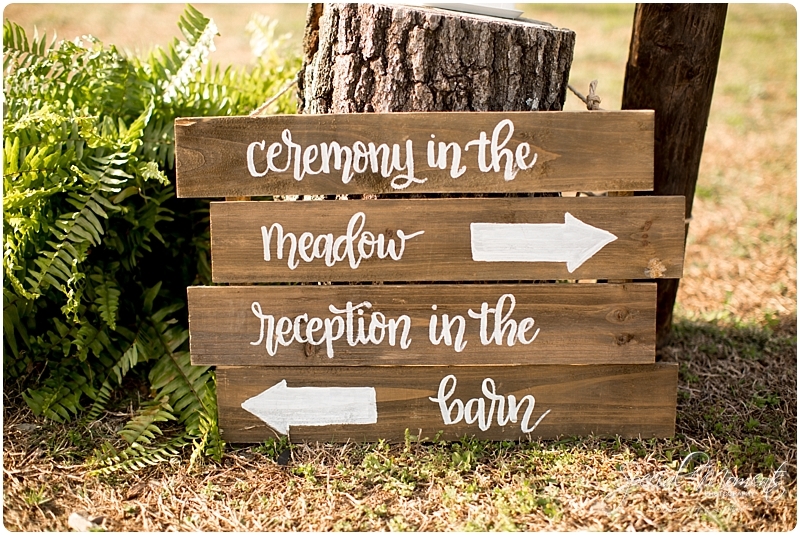 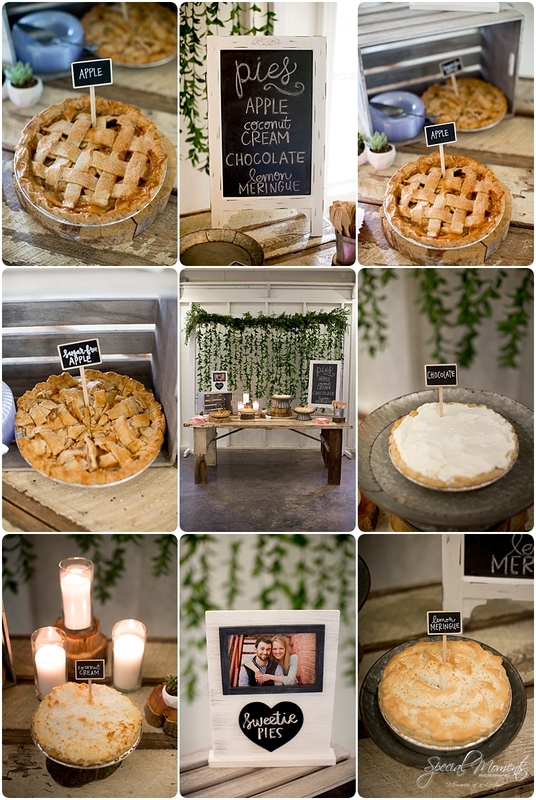 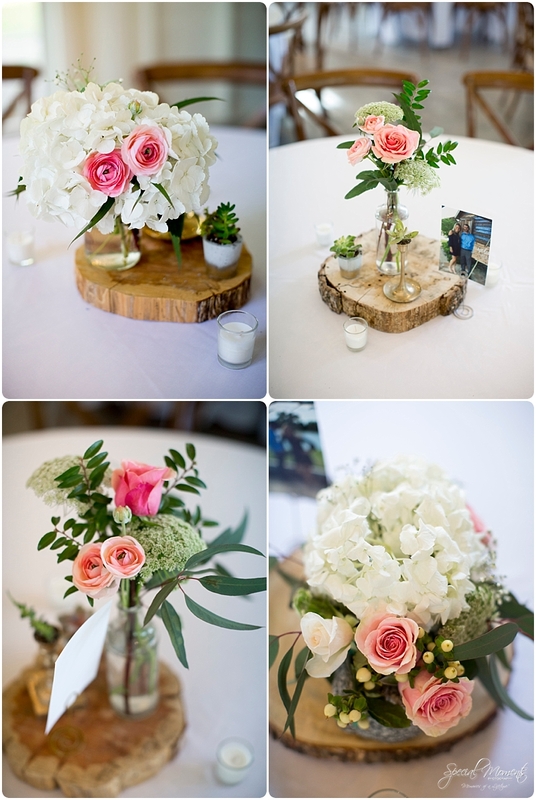 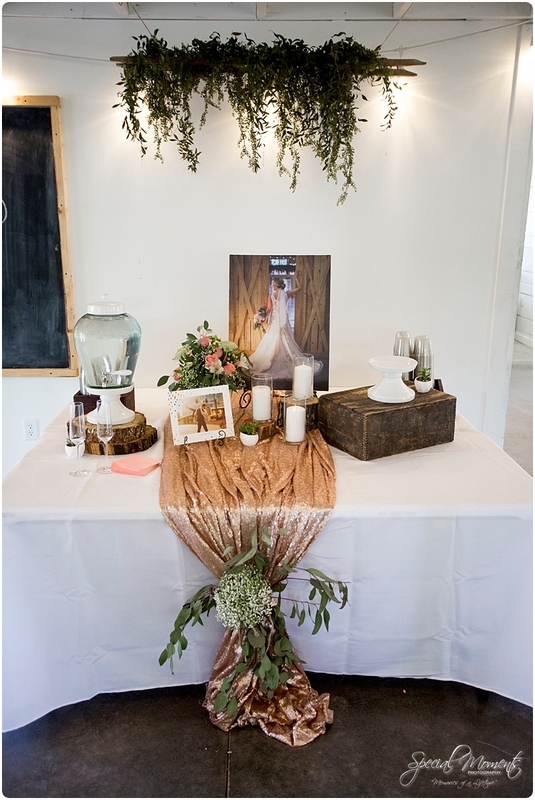 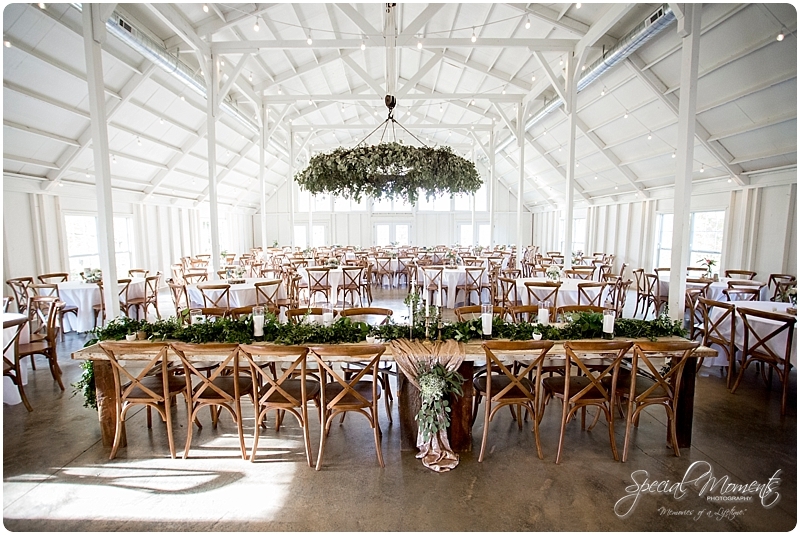 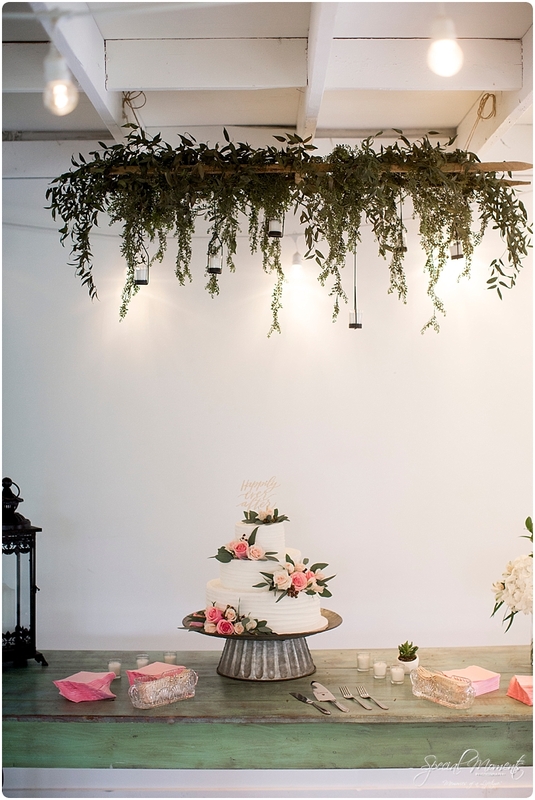 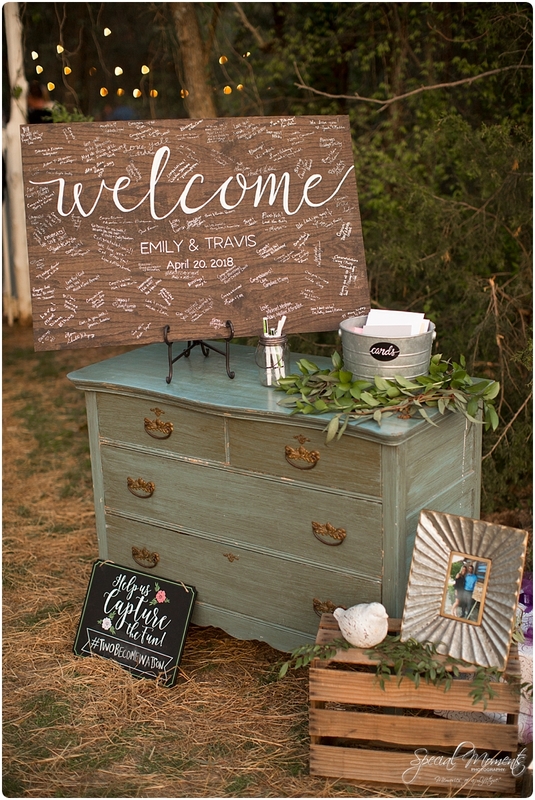 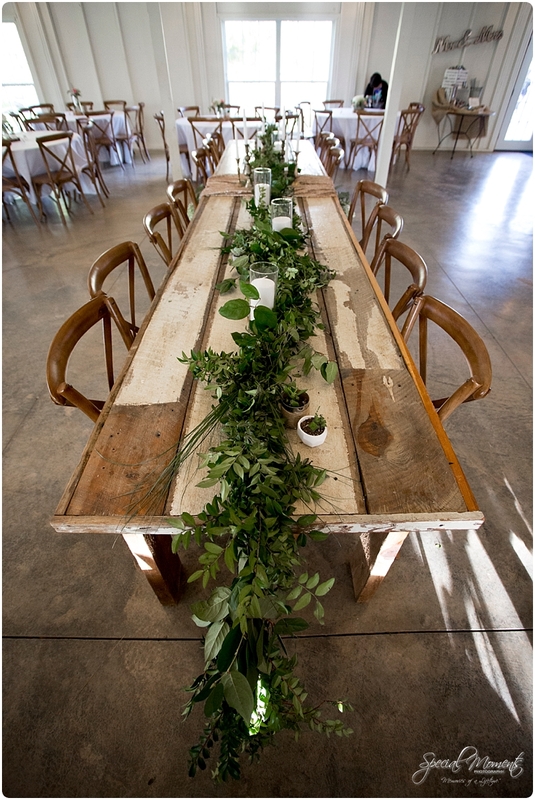 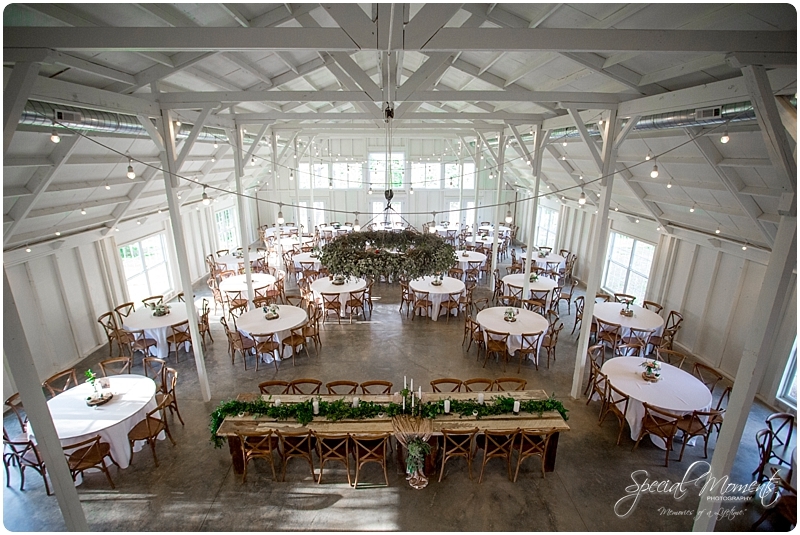 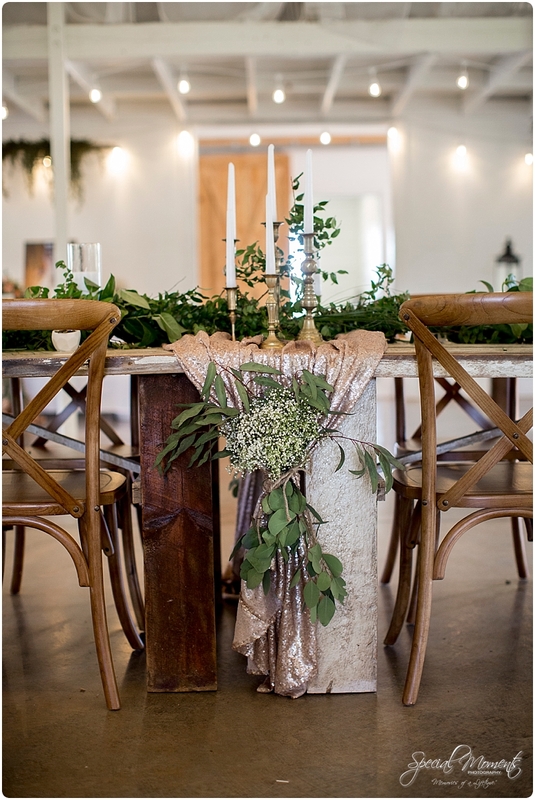 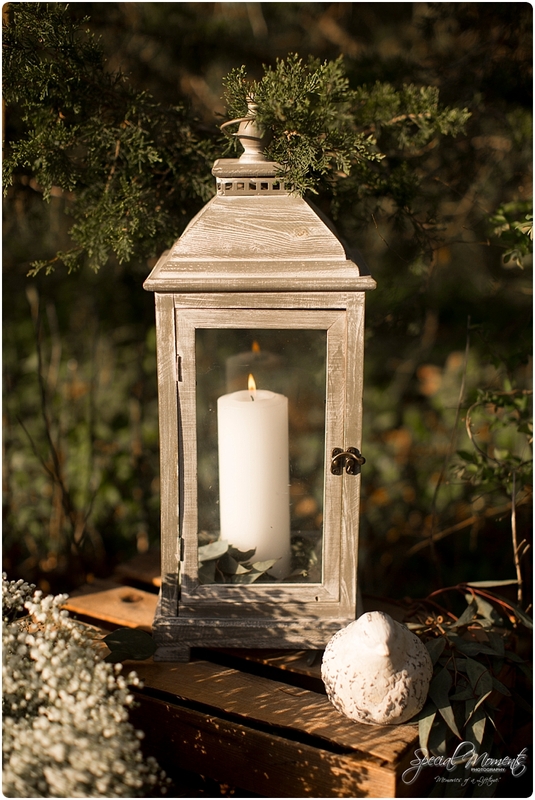 Reception details for days……..